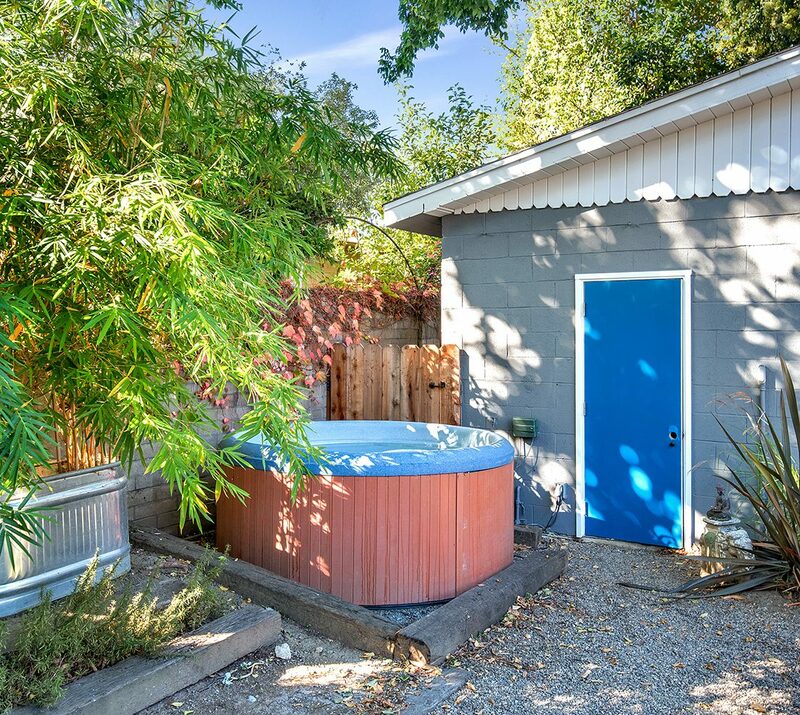 MLS #21908818 – Ask for details! 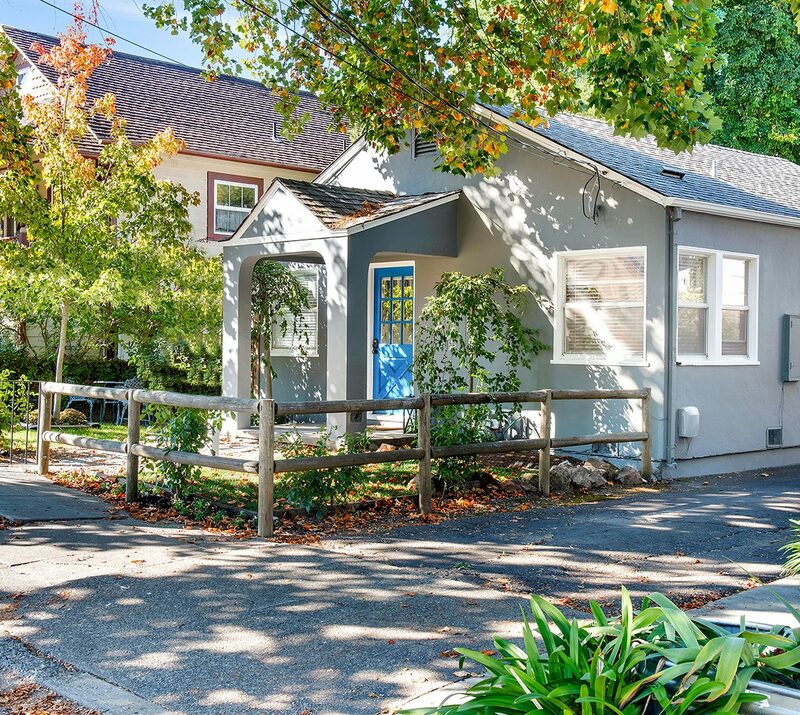 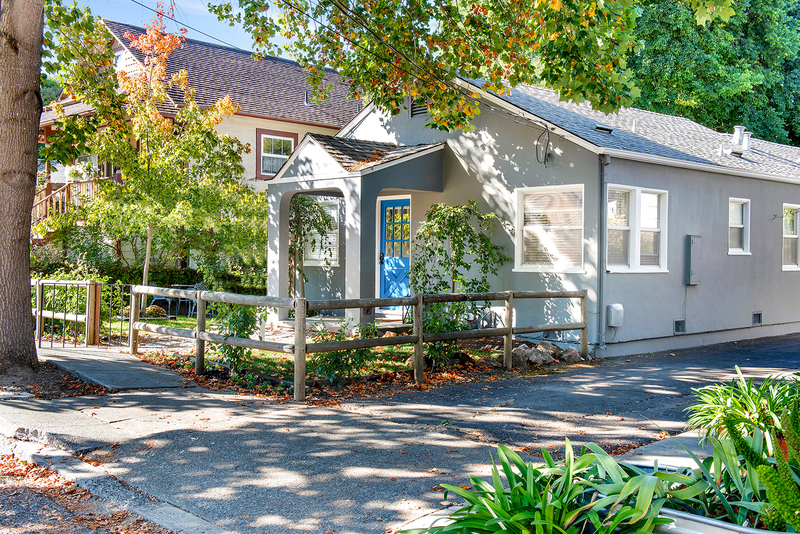 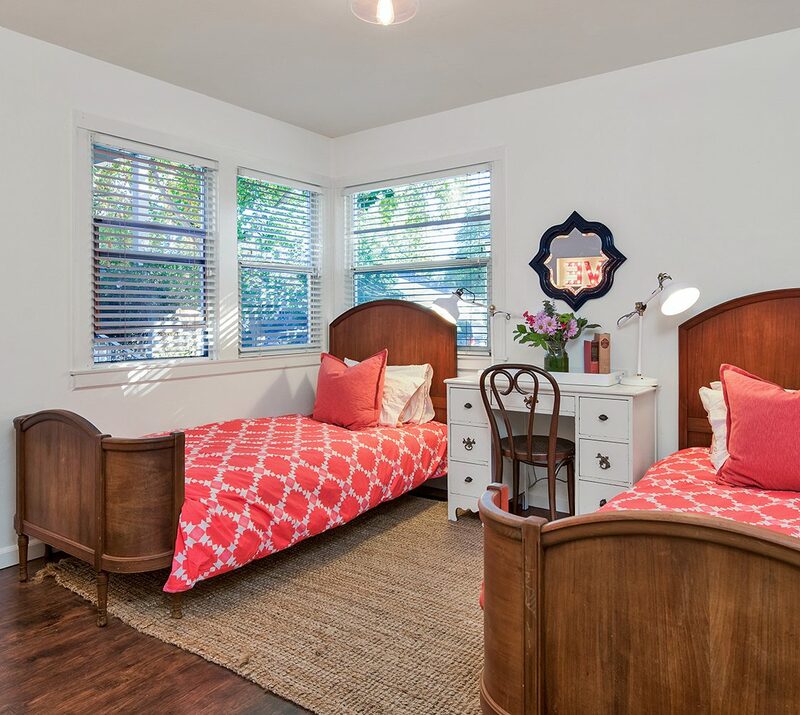 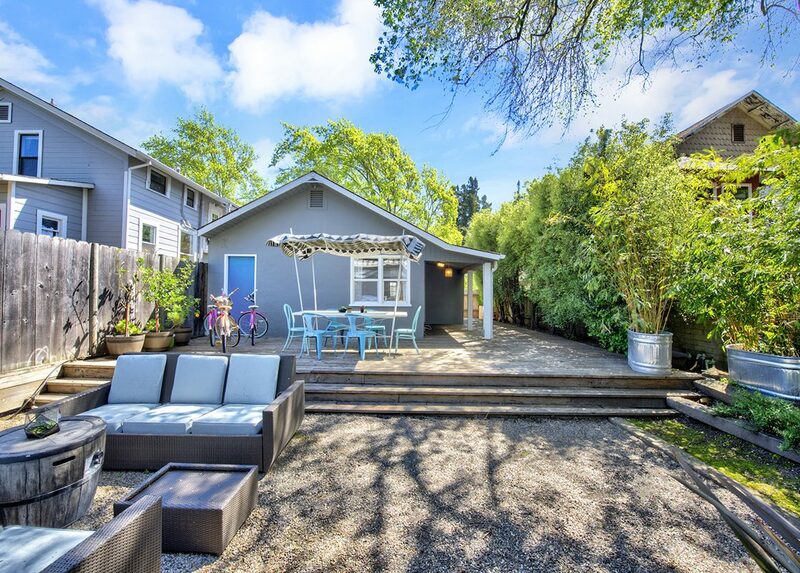 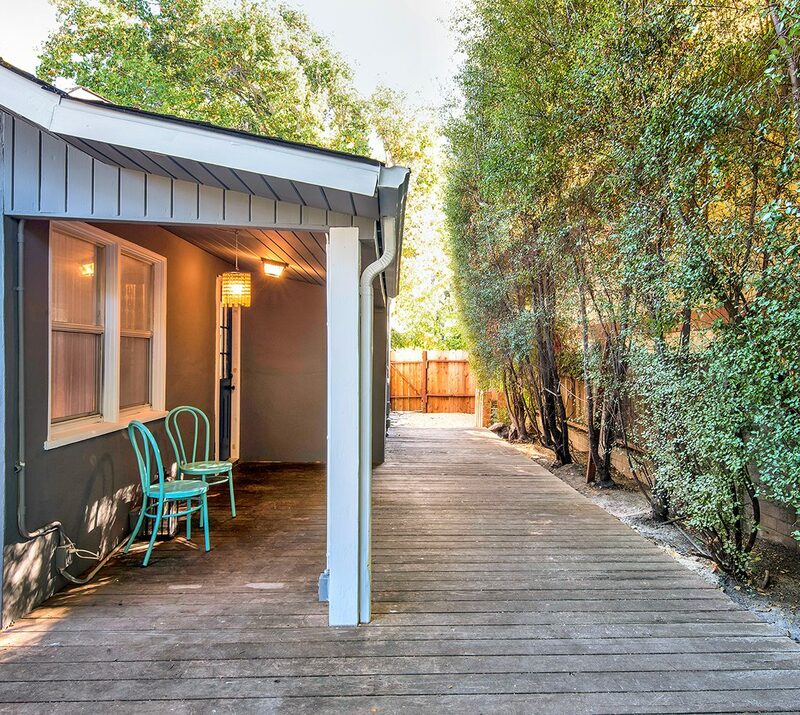 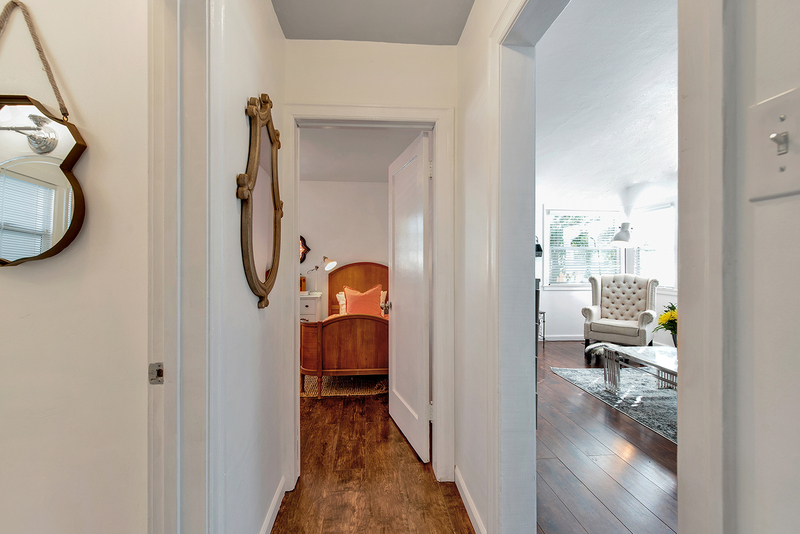 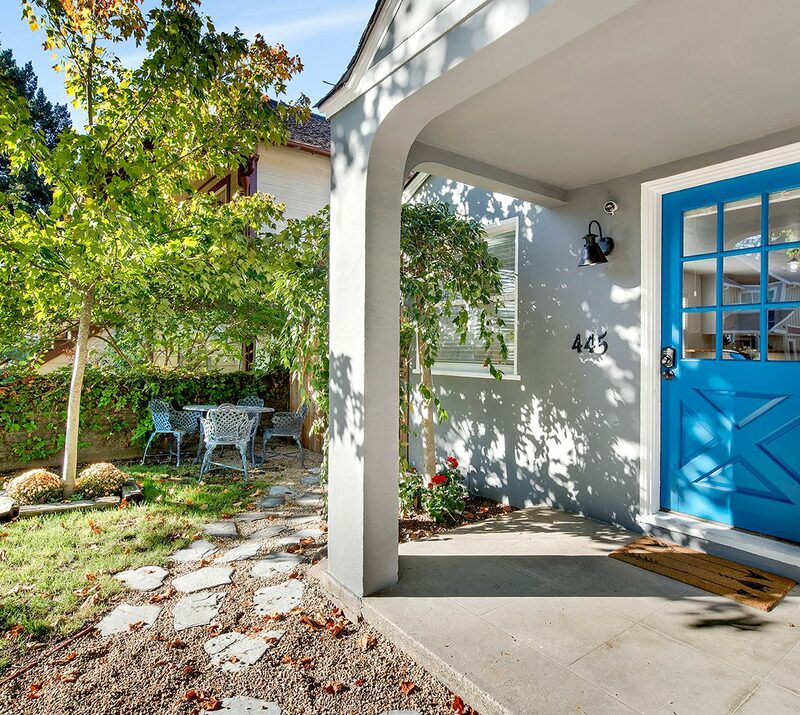 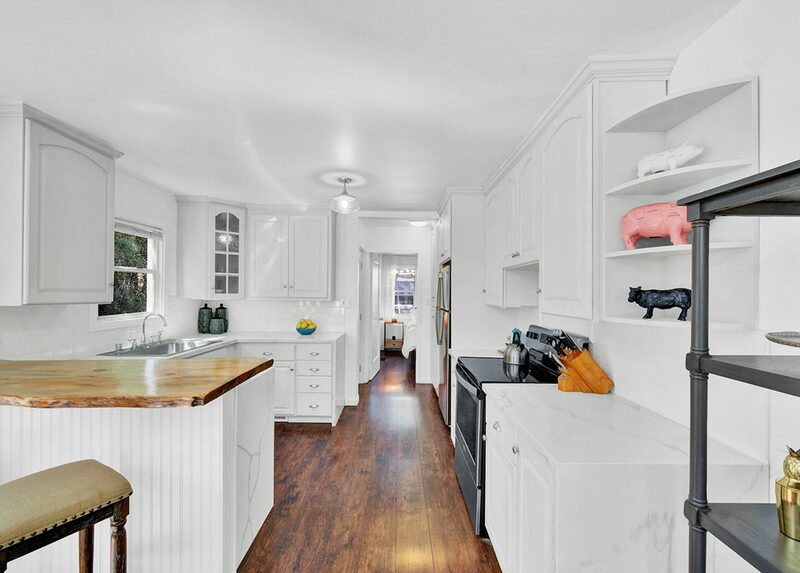 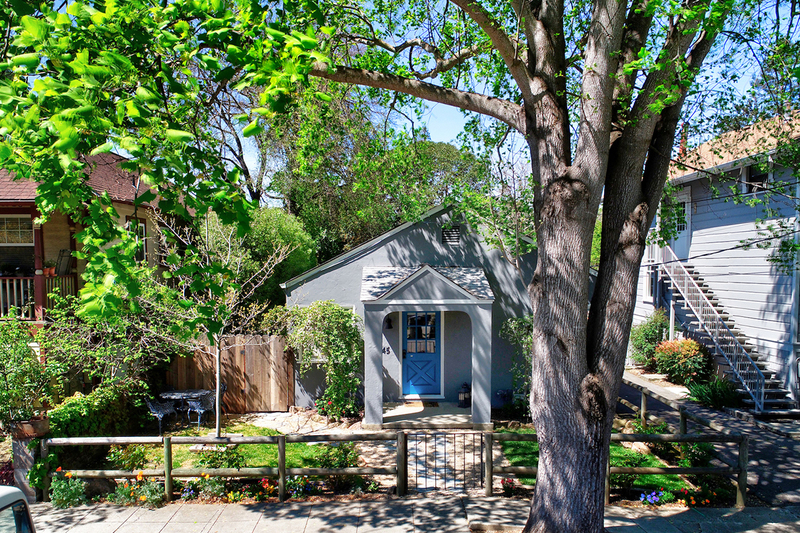 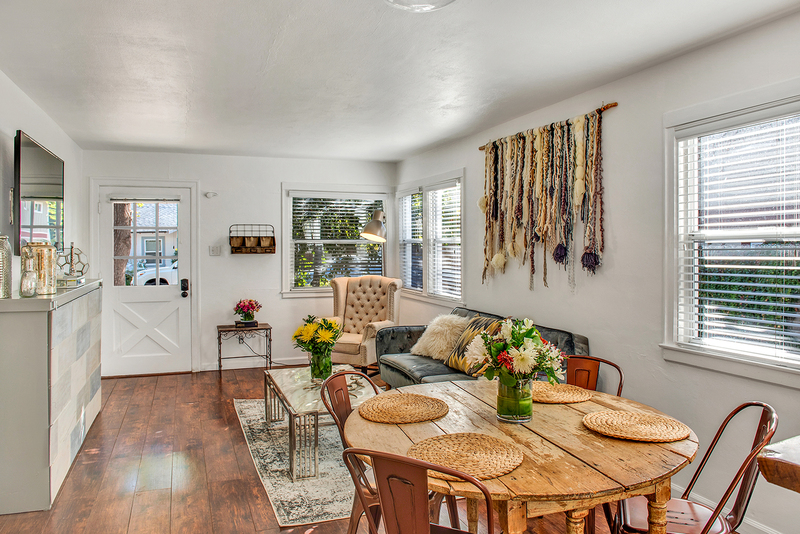 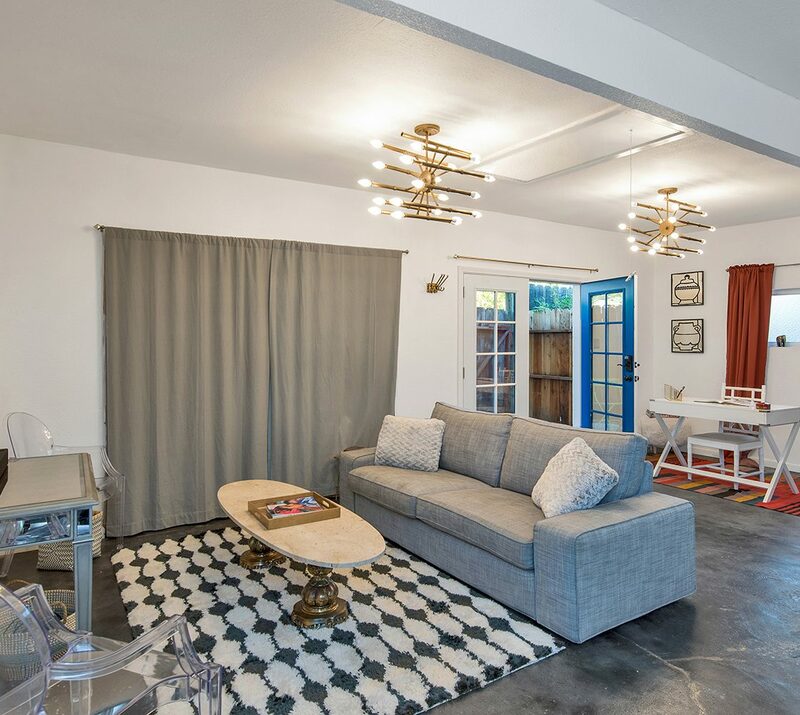 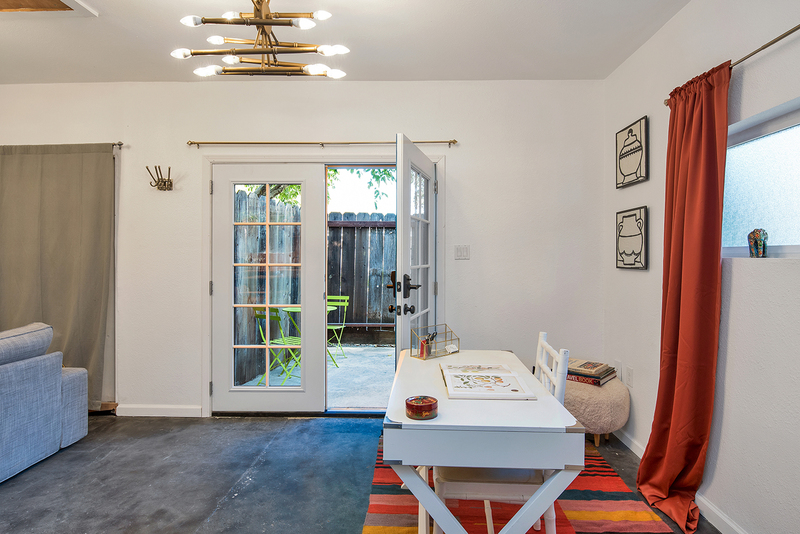 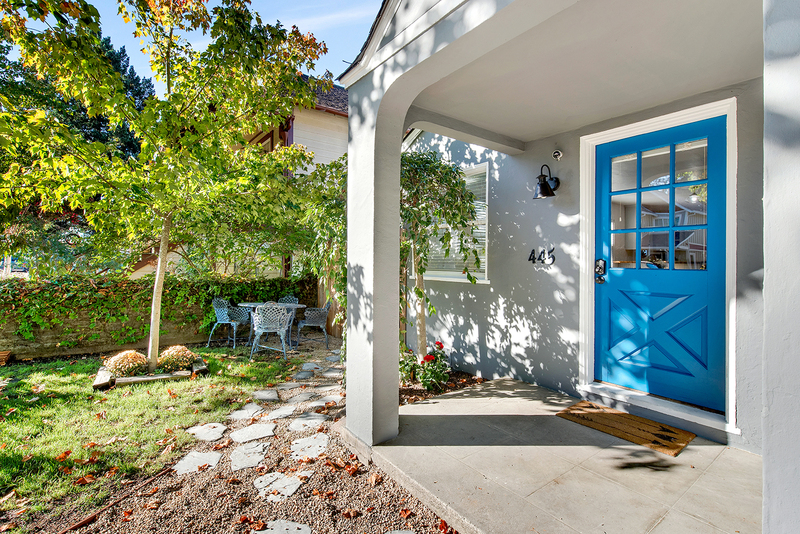 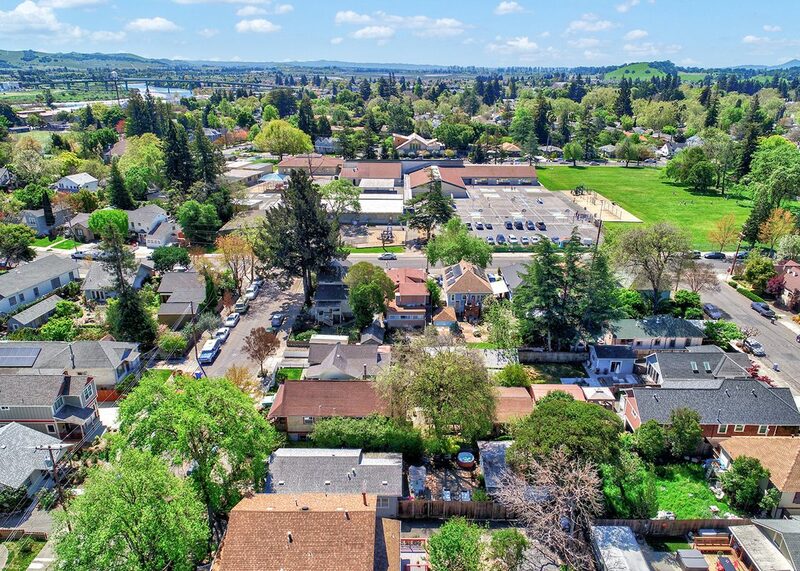 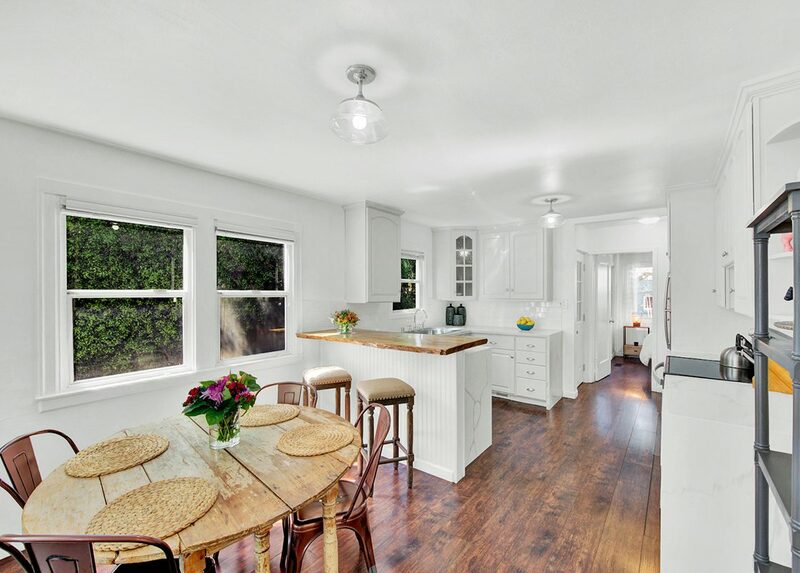 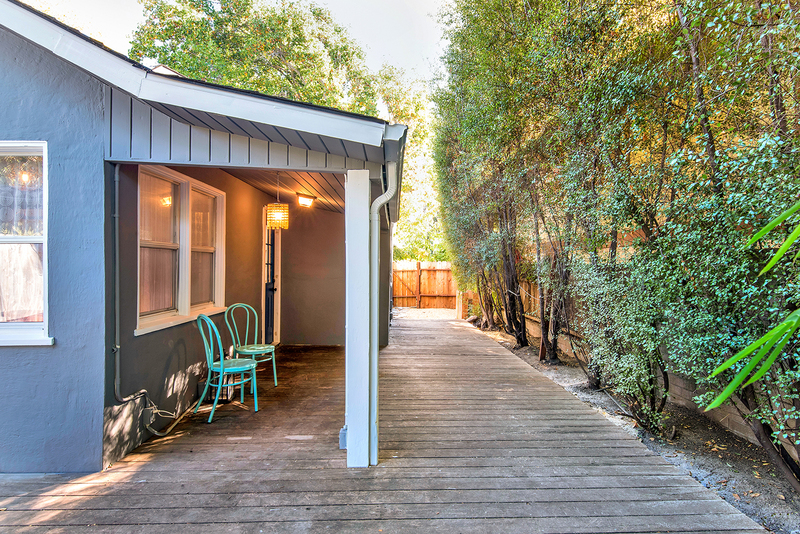 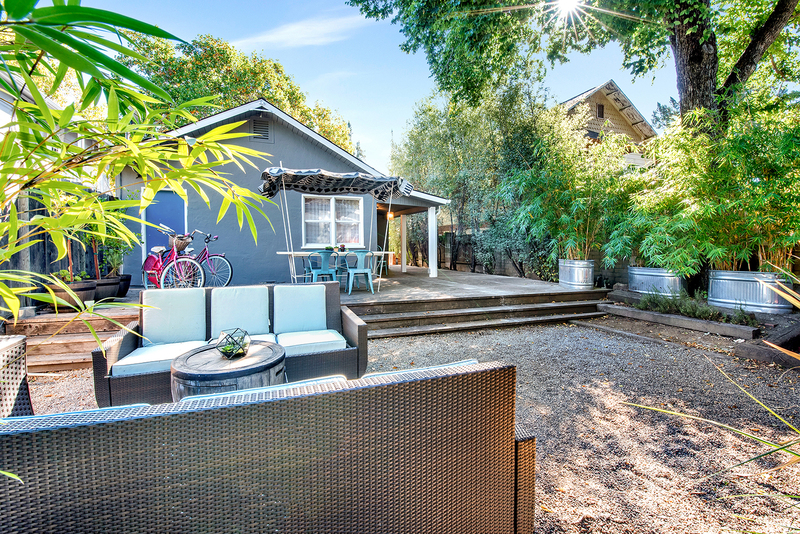 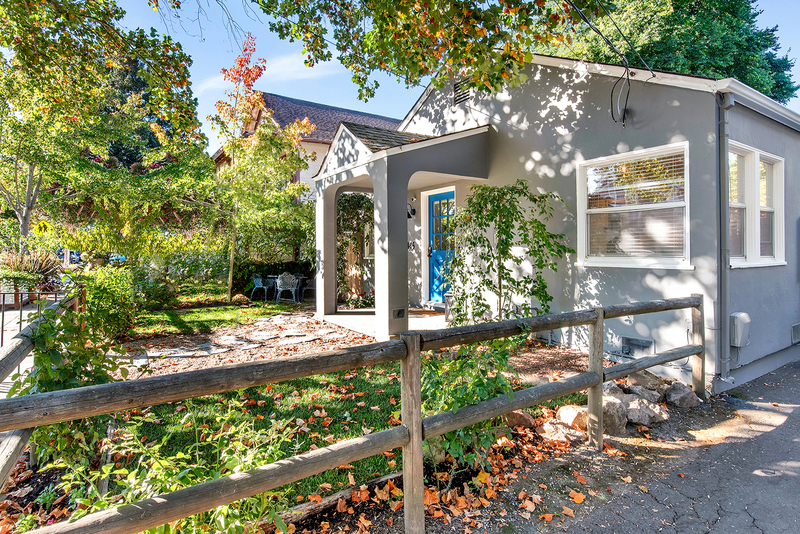 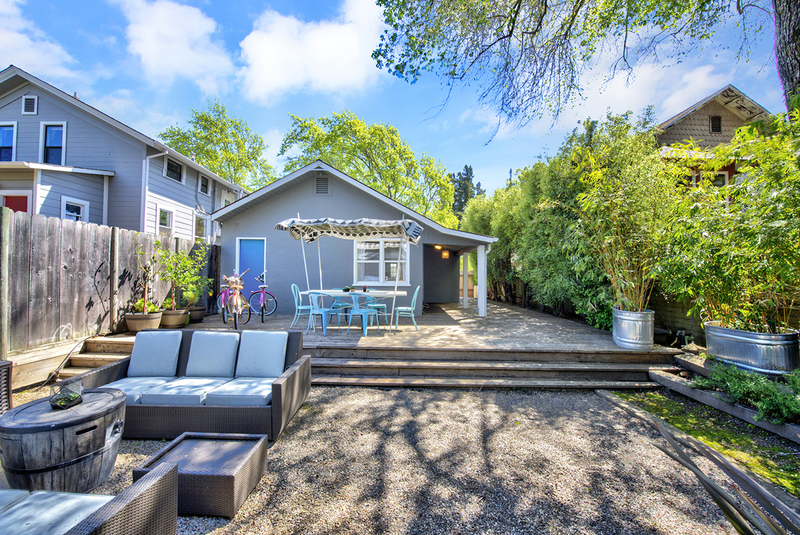 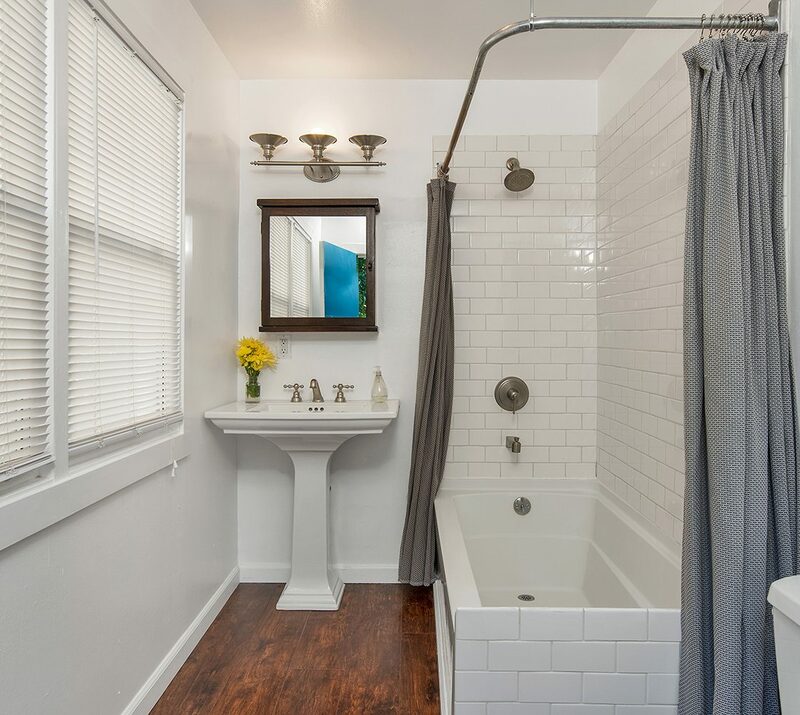 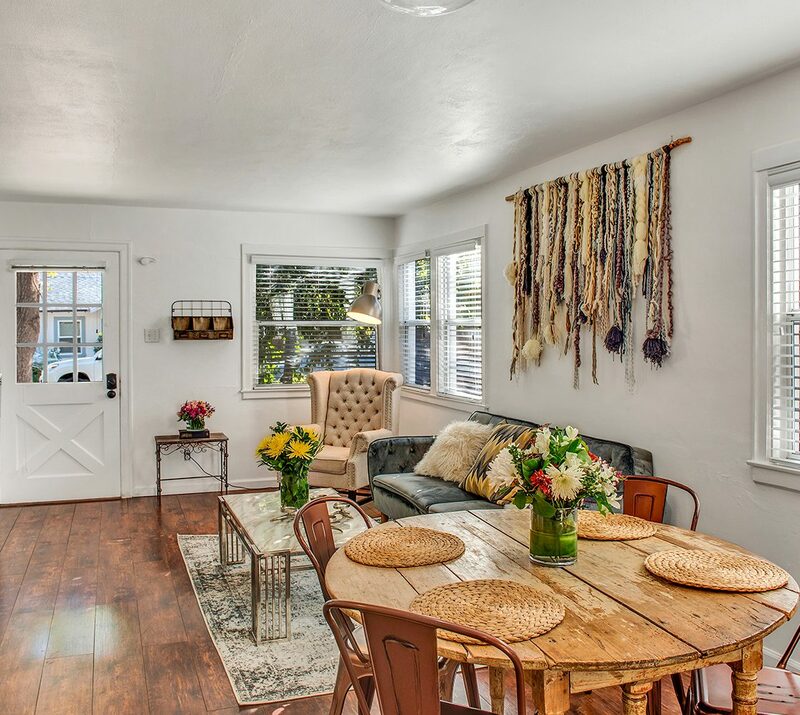 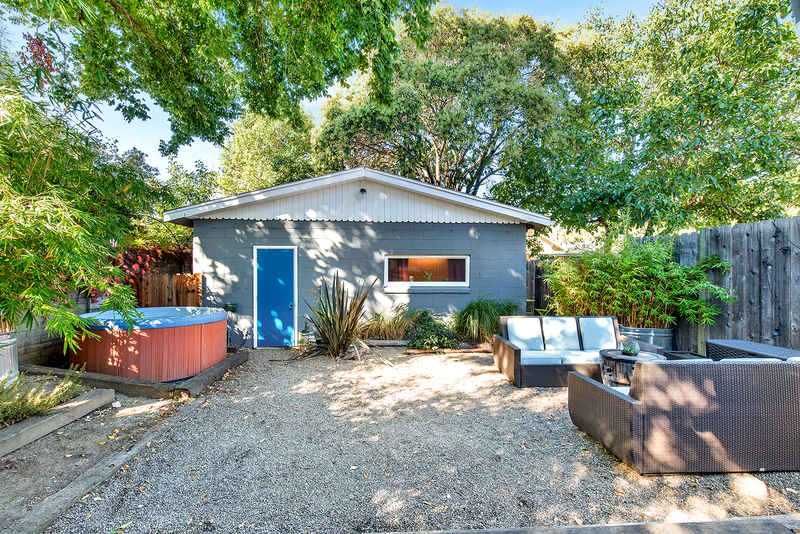 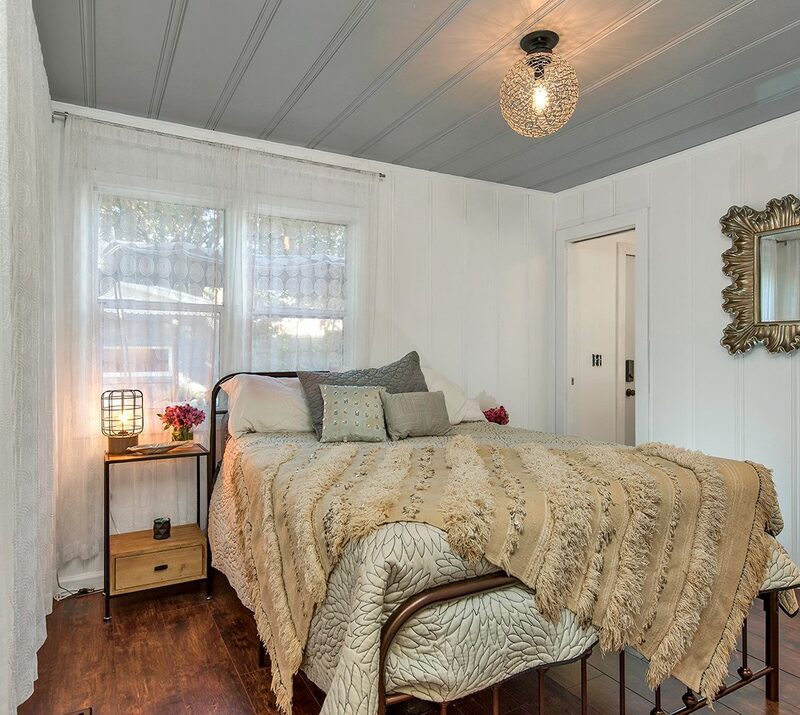 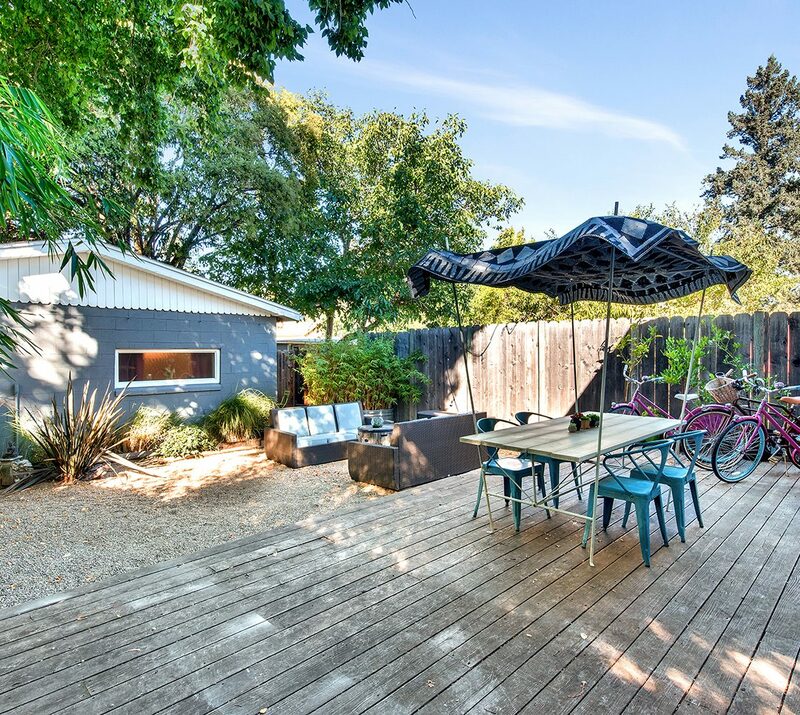 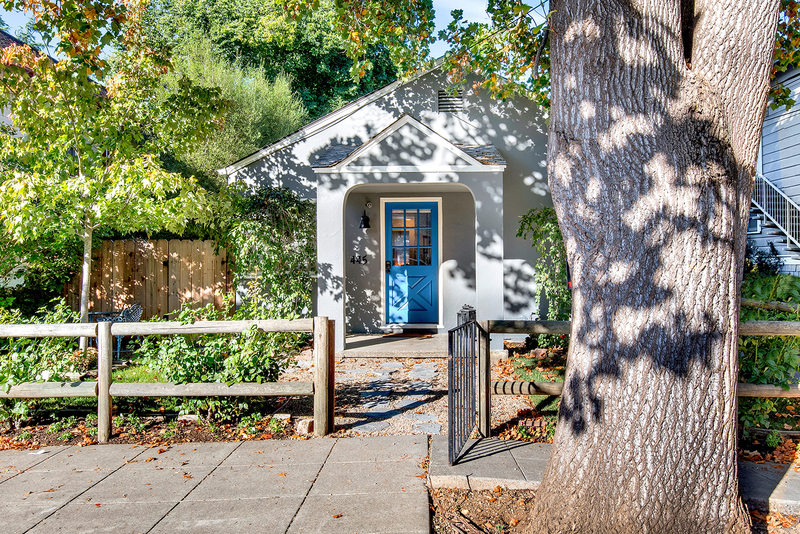 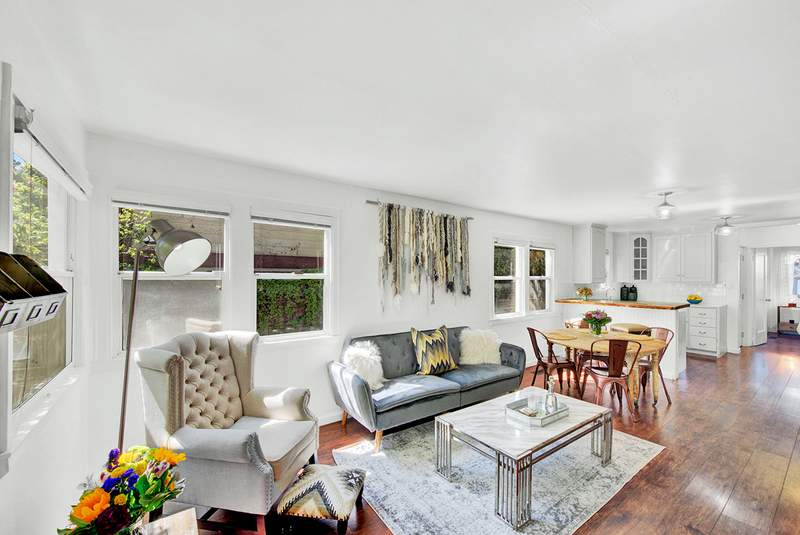 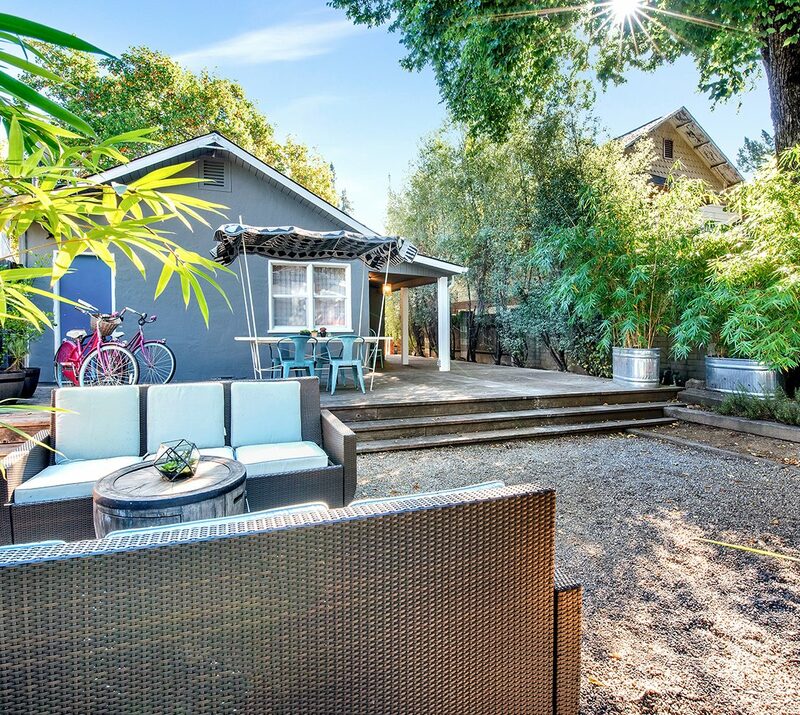 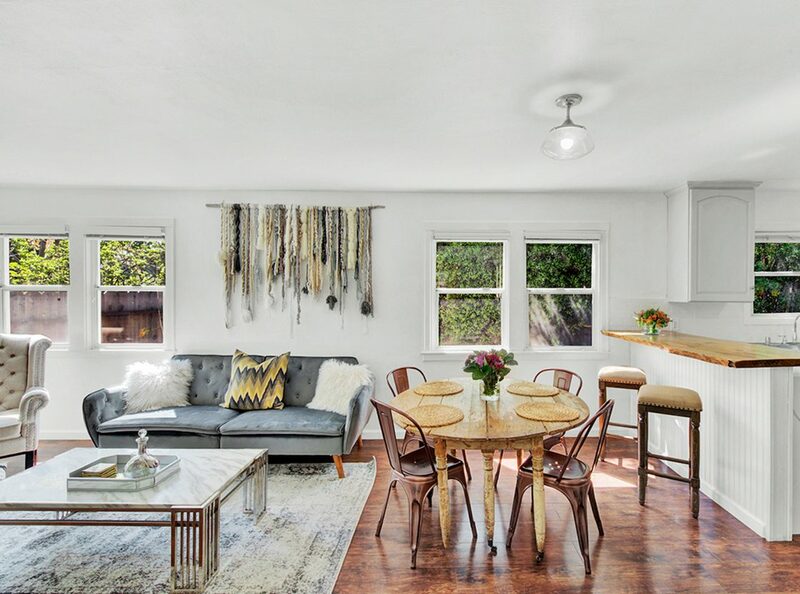 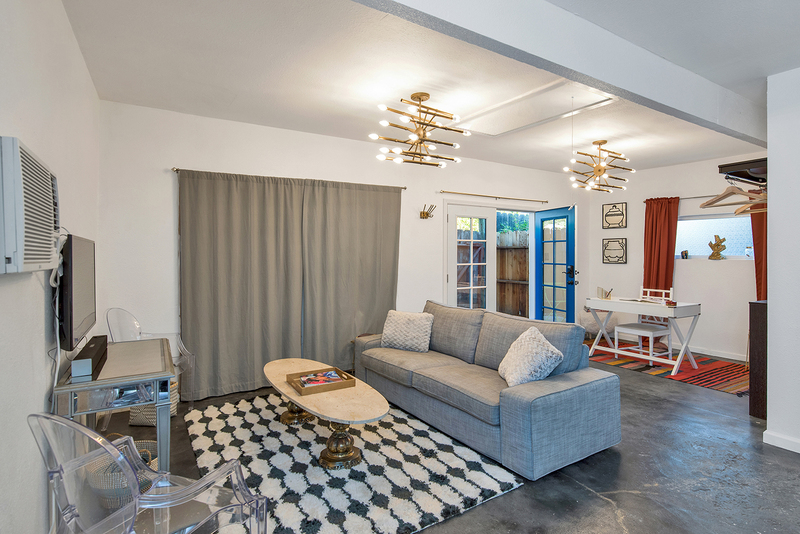 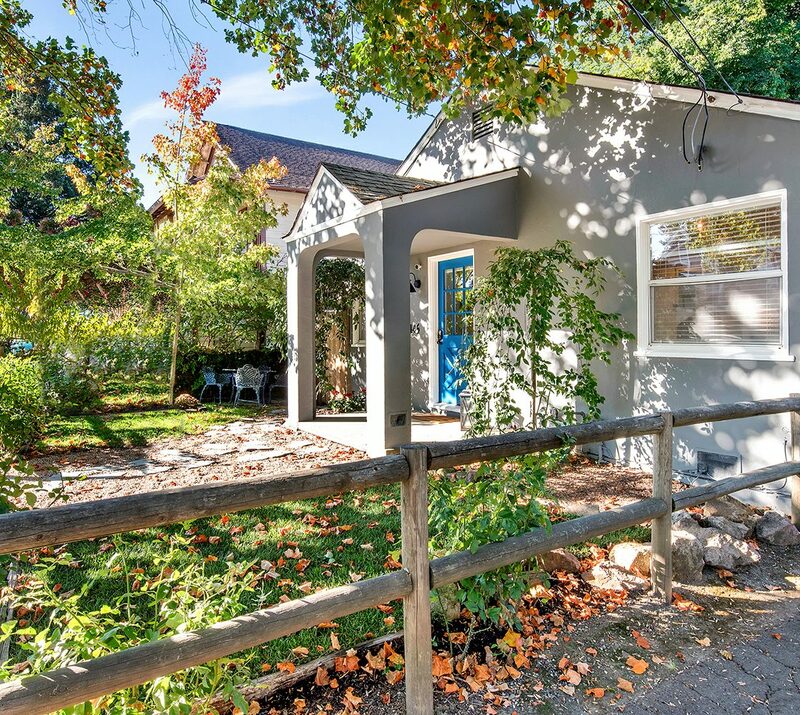 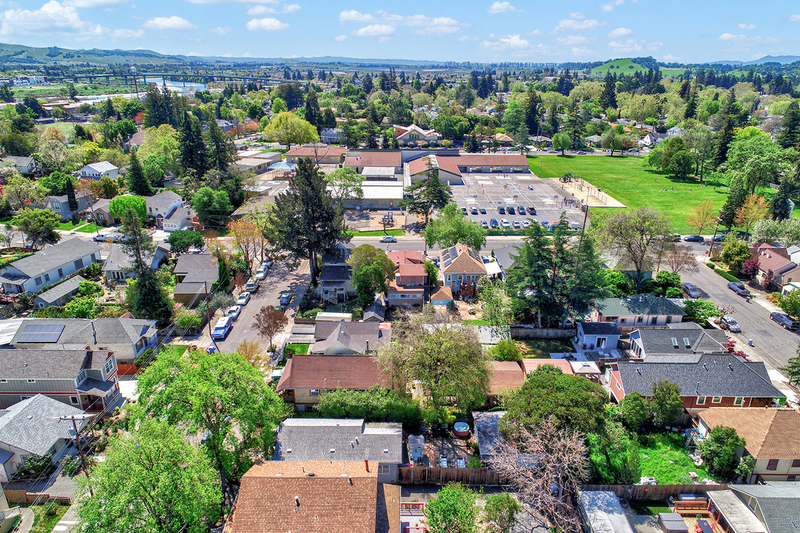 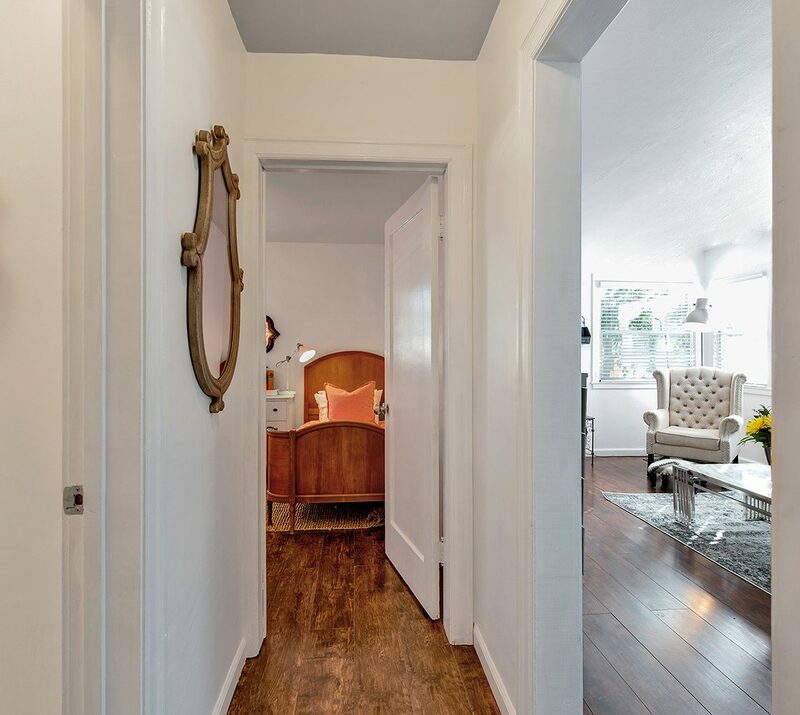 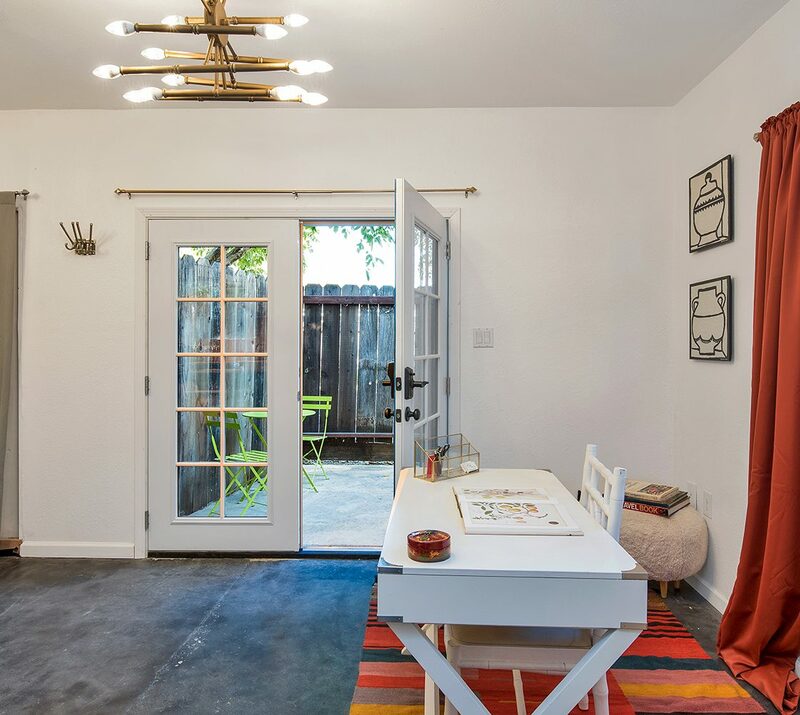 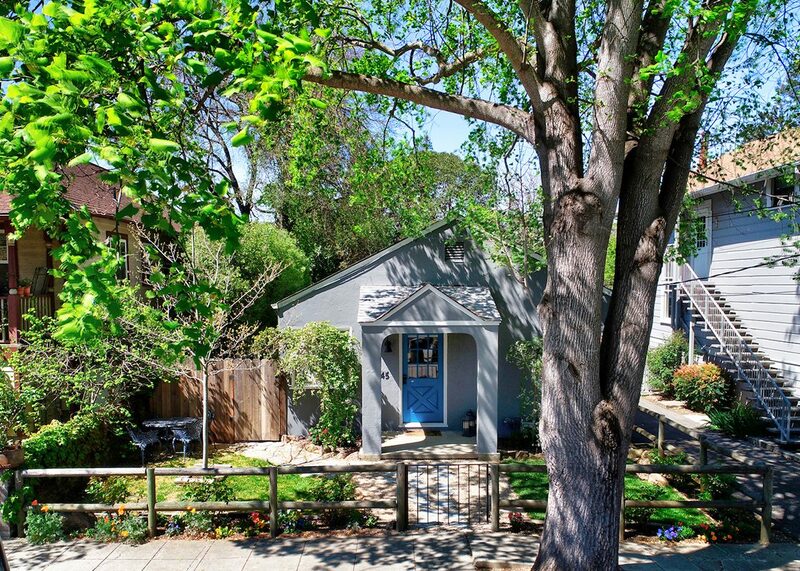 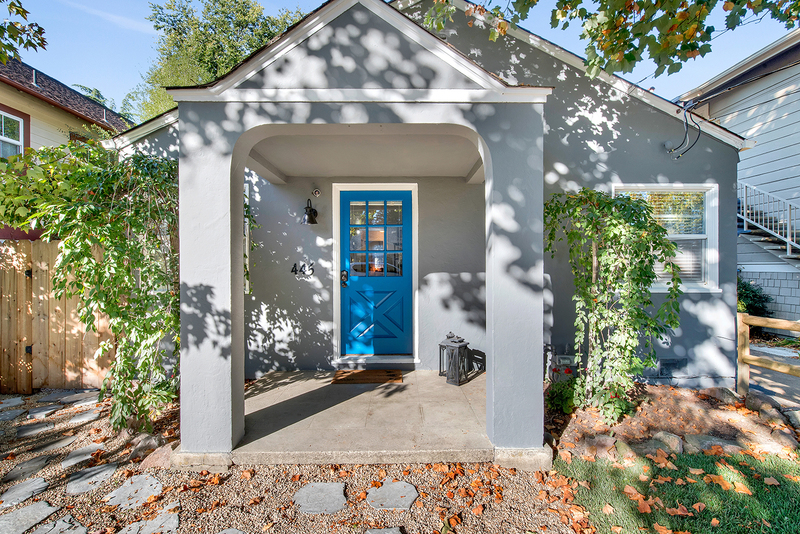 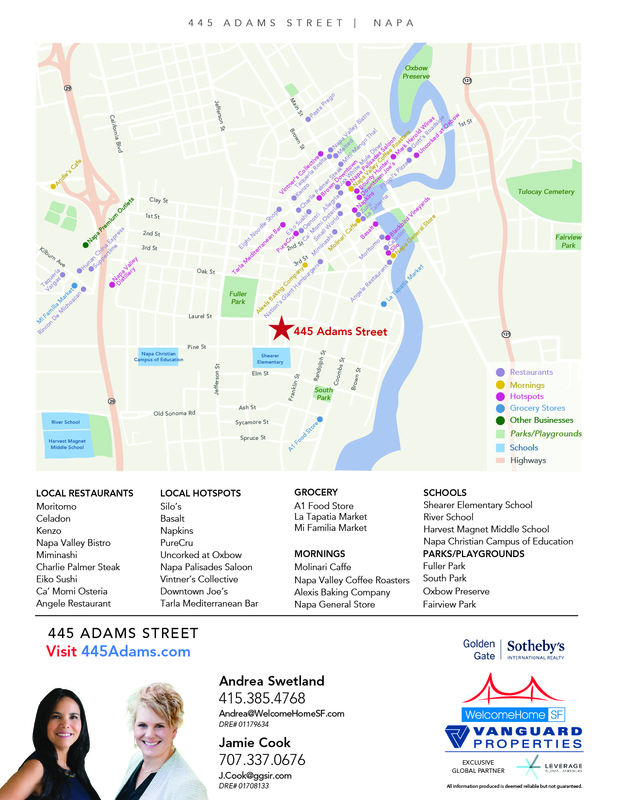 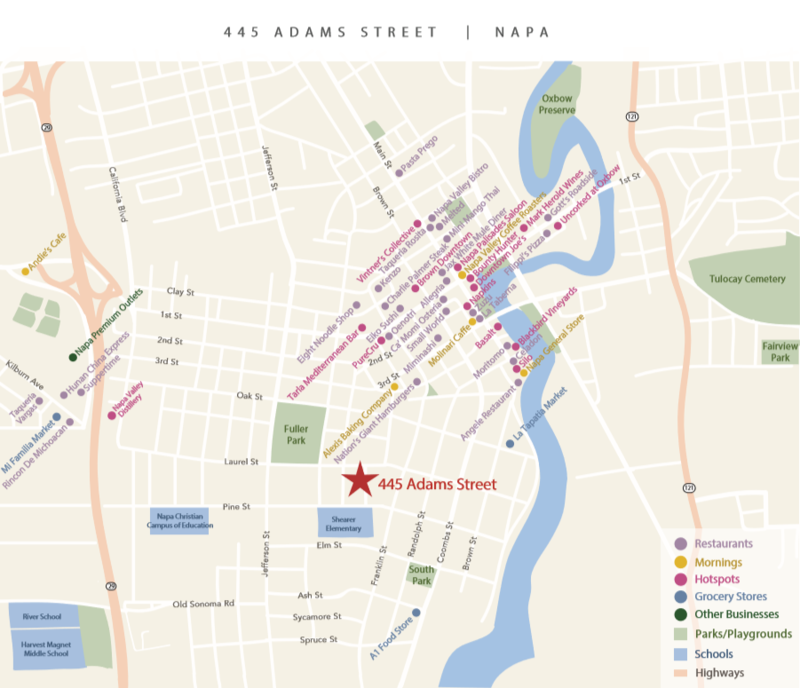 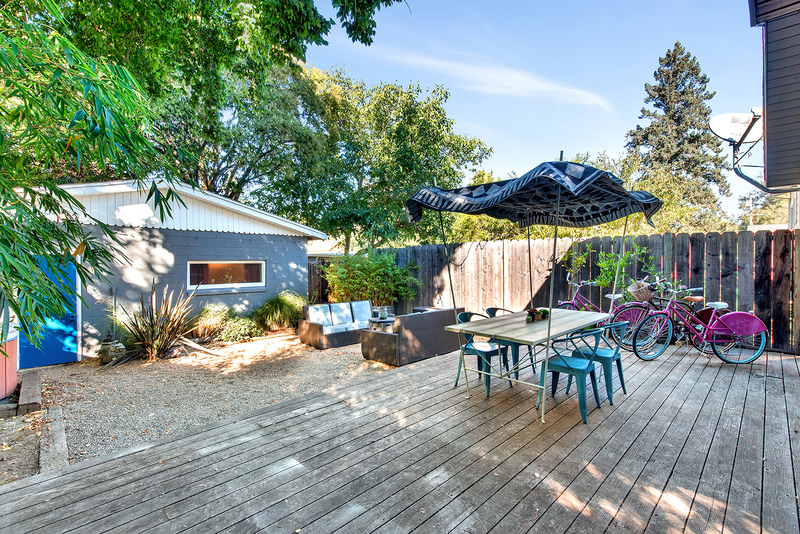 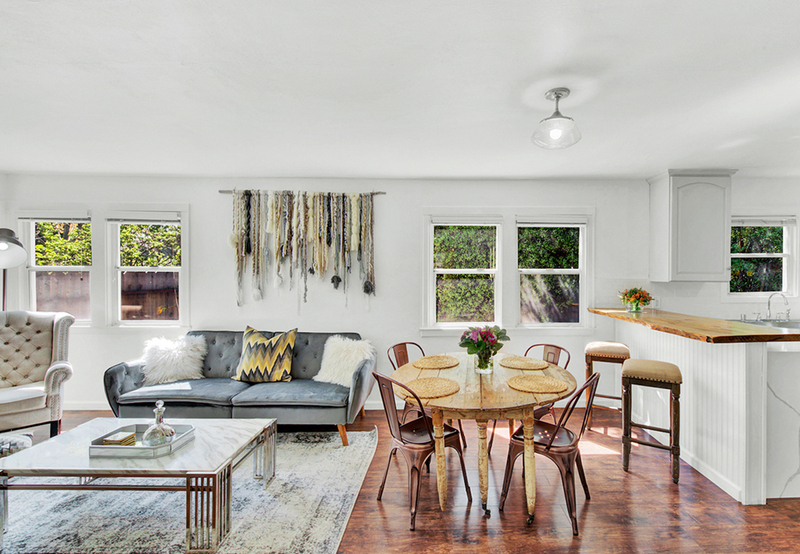 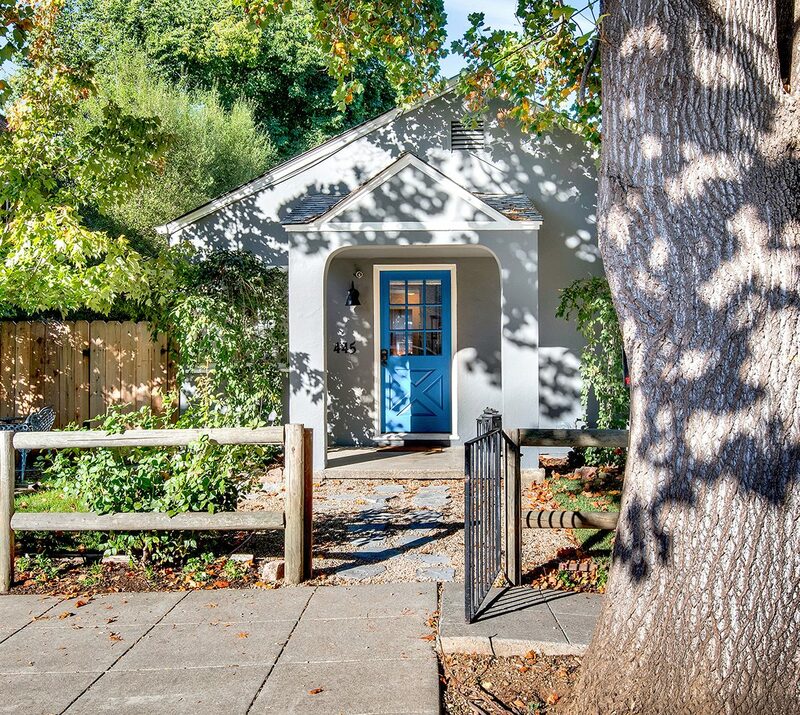 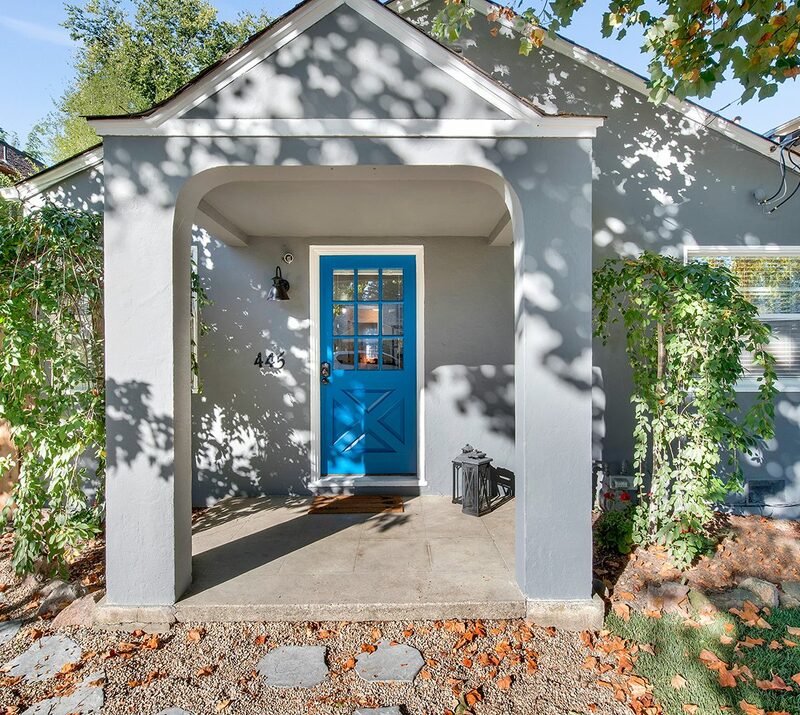 This tastefully renovated home is within close proximity to downtown Napa’s world-renowned restaurants and The River Front. 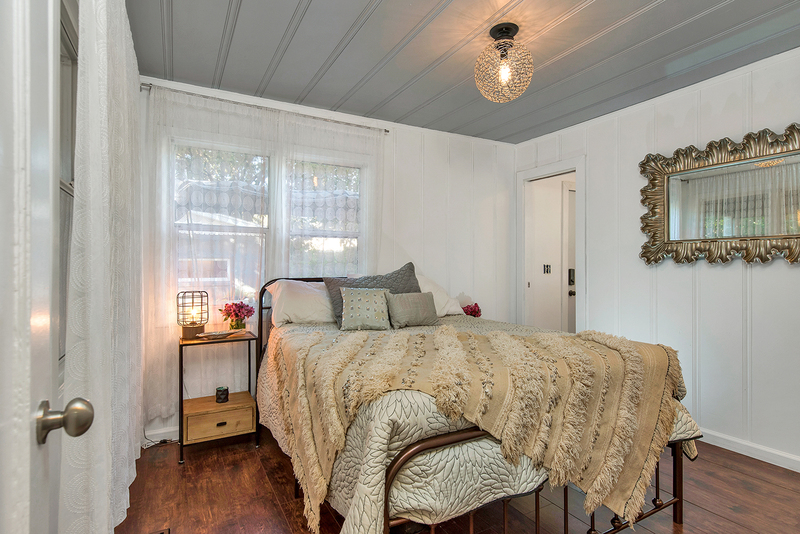 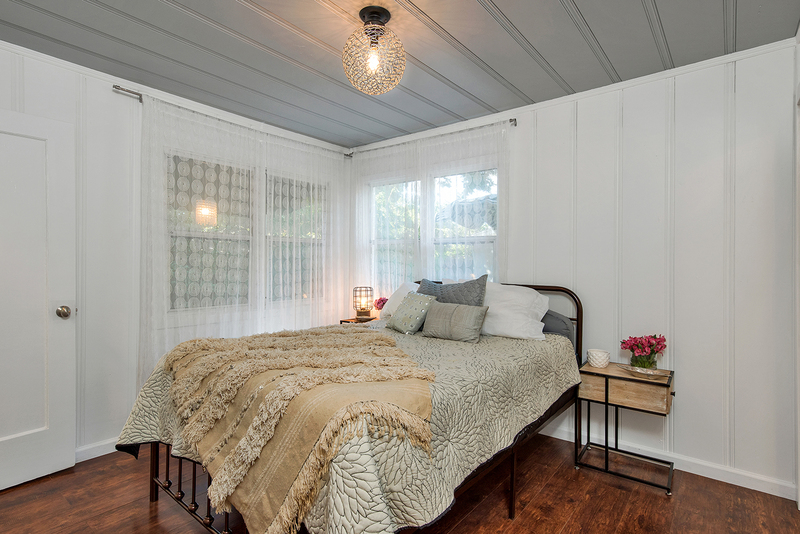 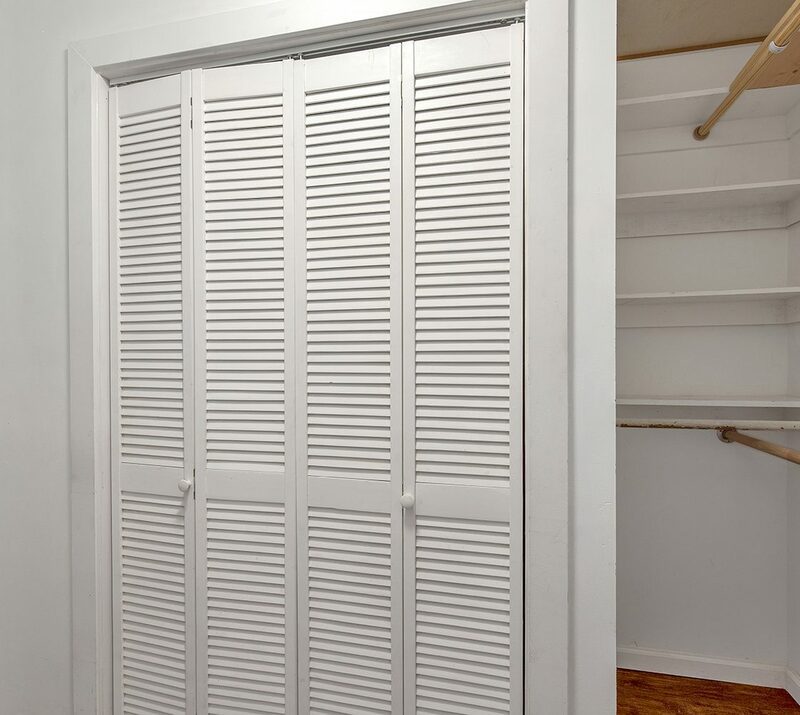 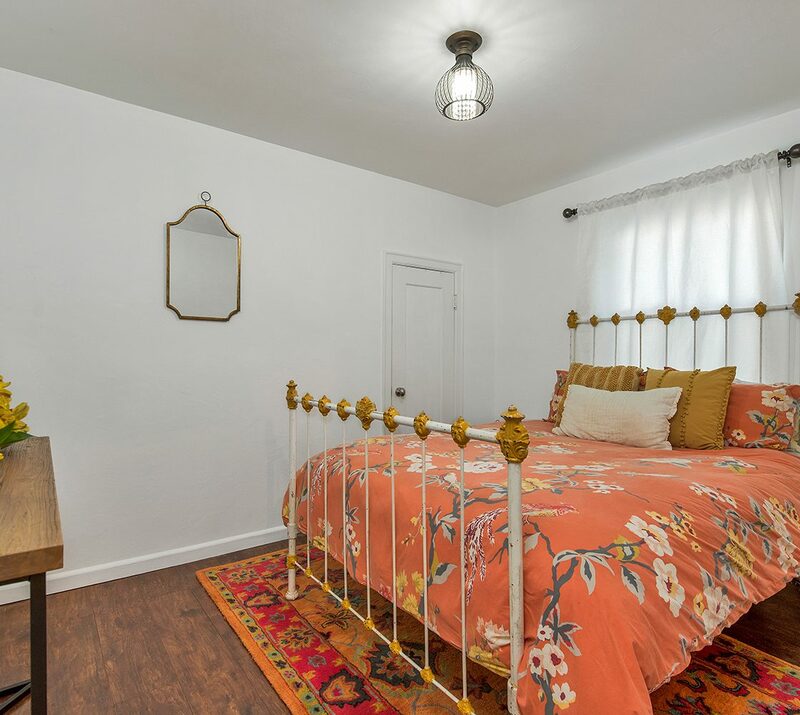 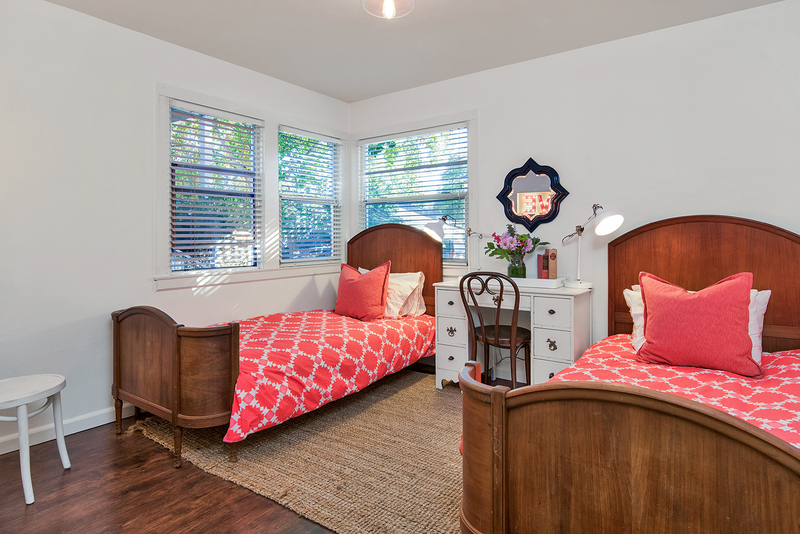 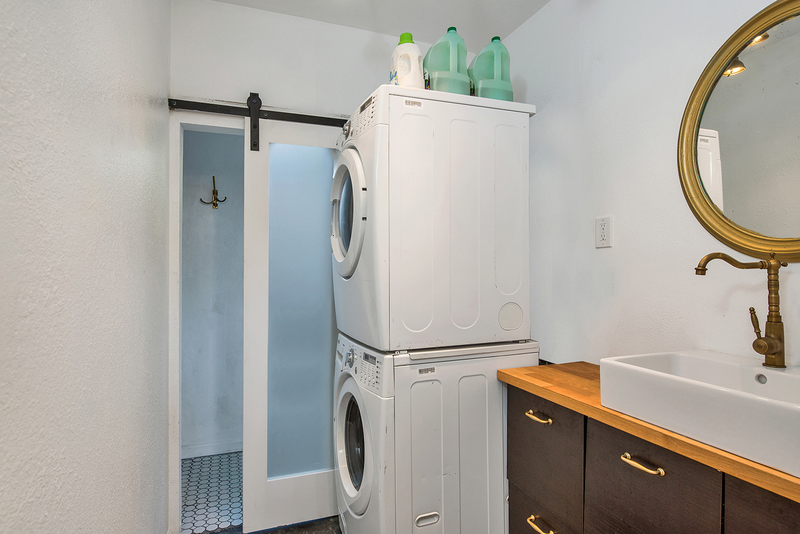 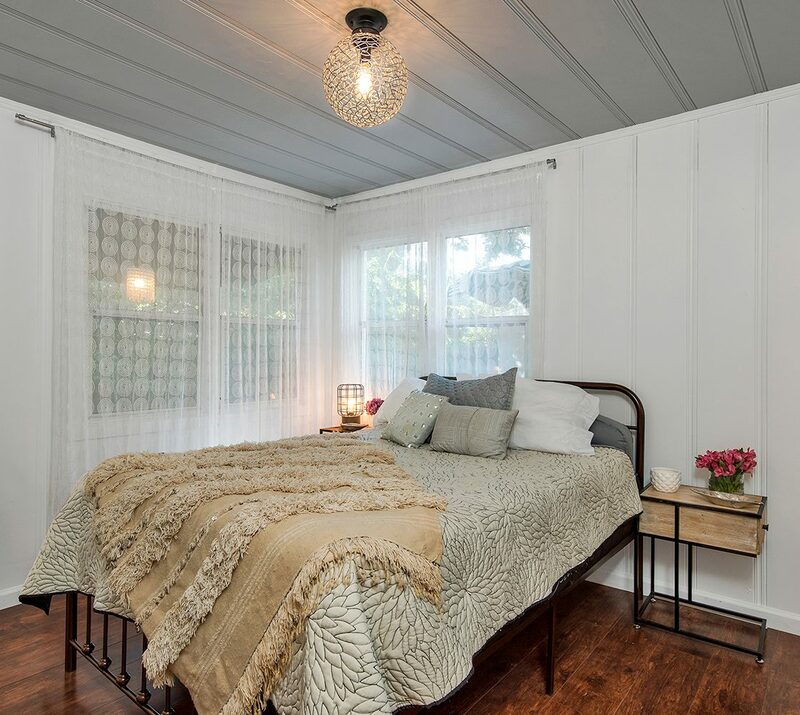 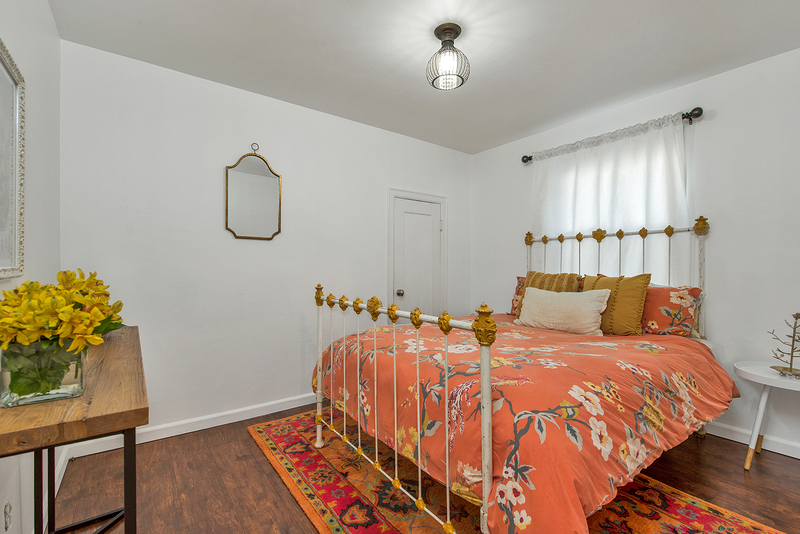 The master bedroom has a walk-in closet and en-suite bath. 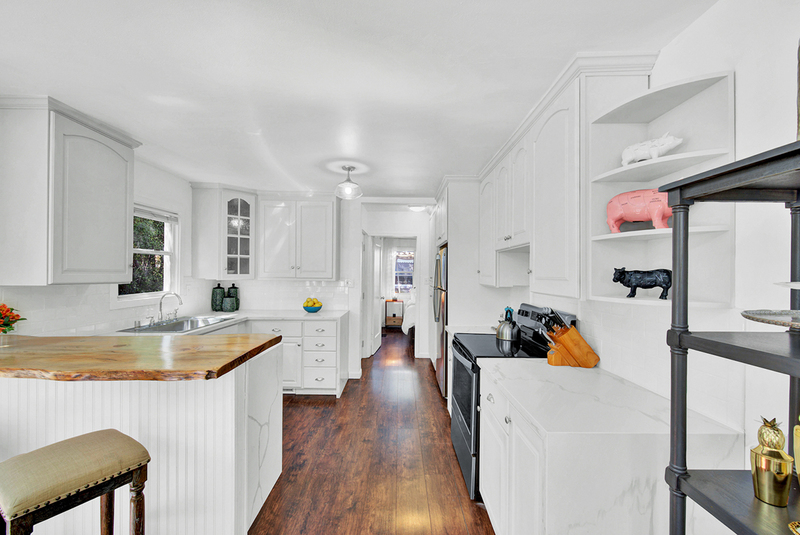 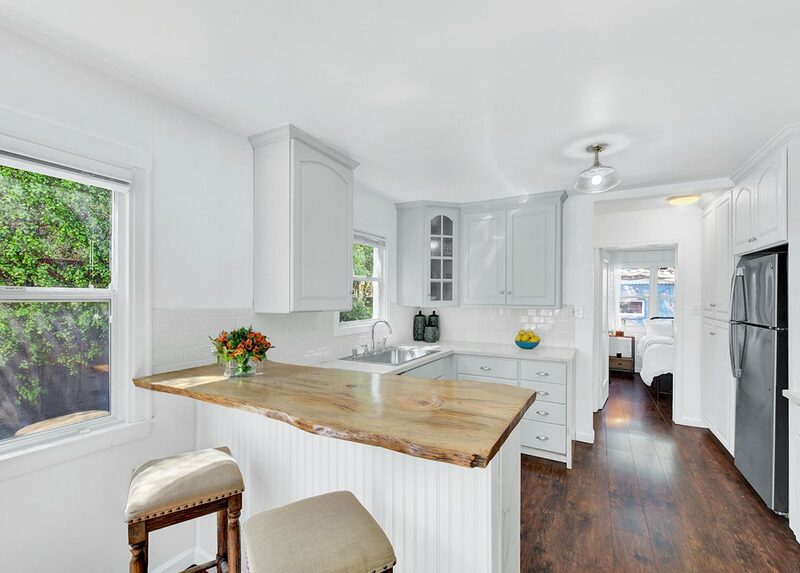 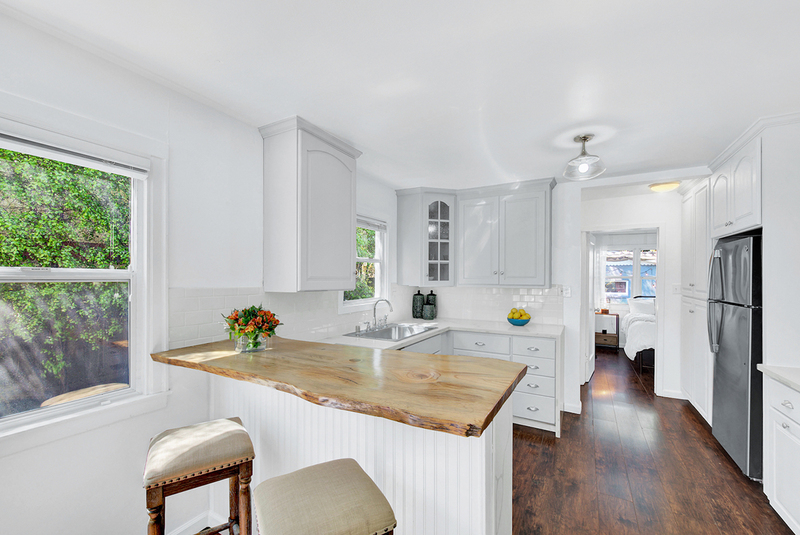 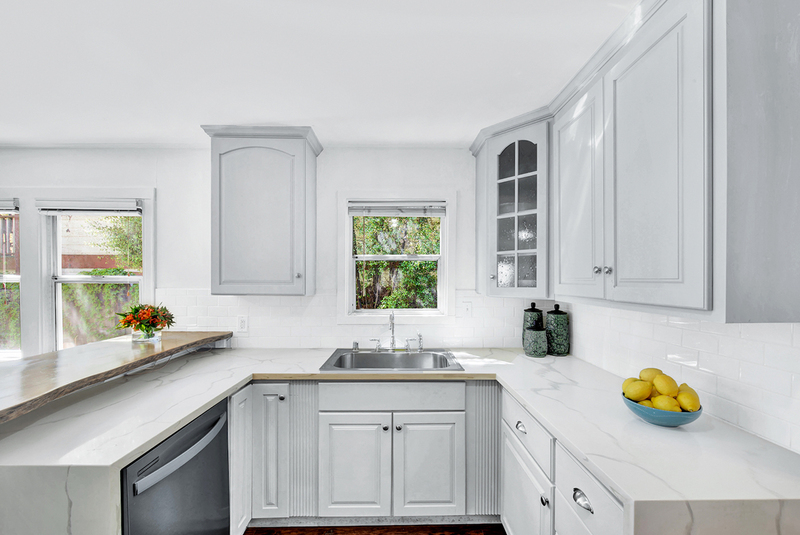 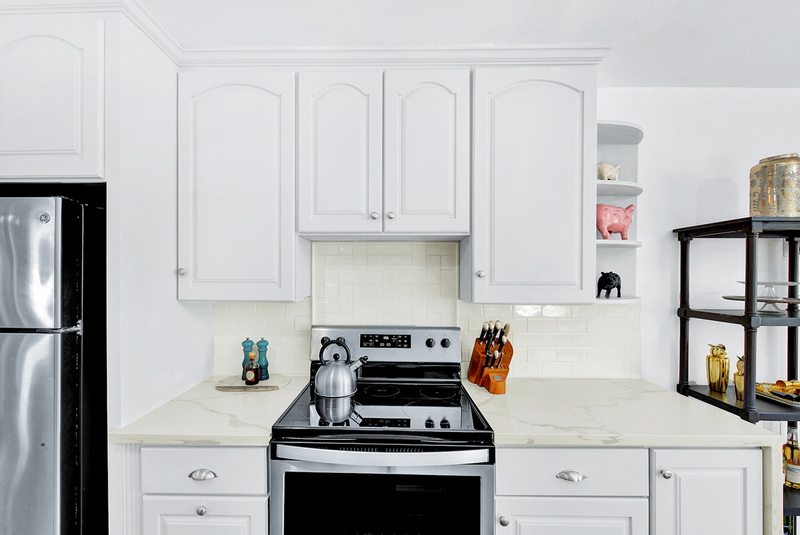 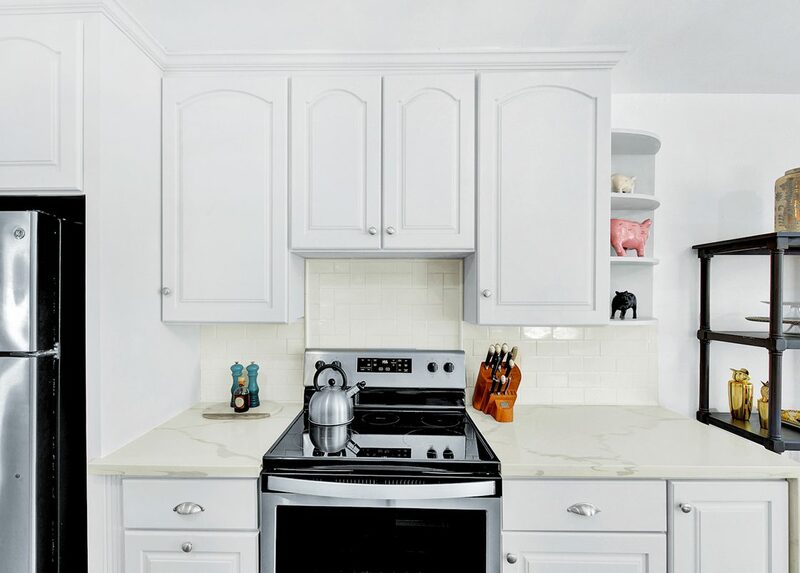 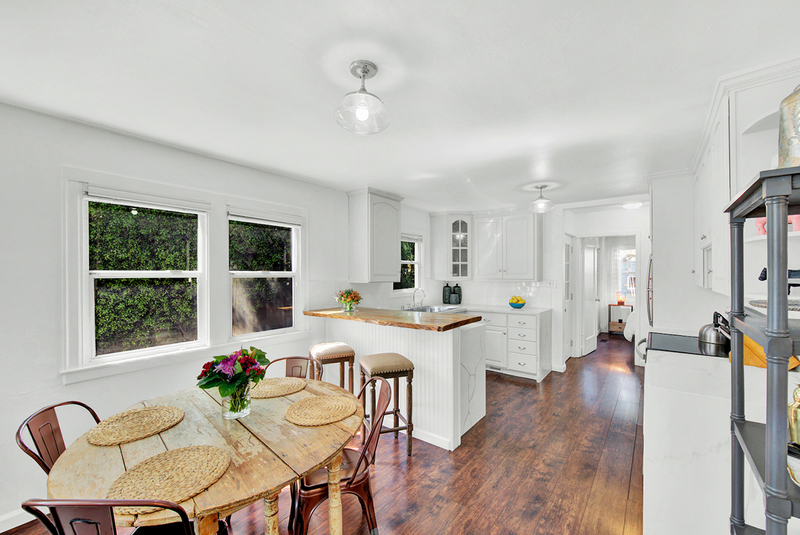 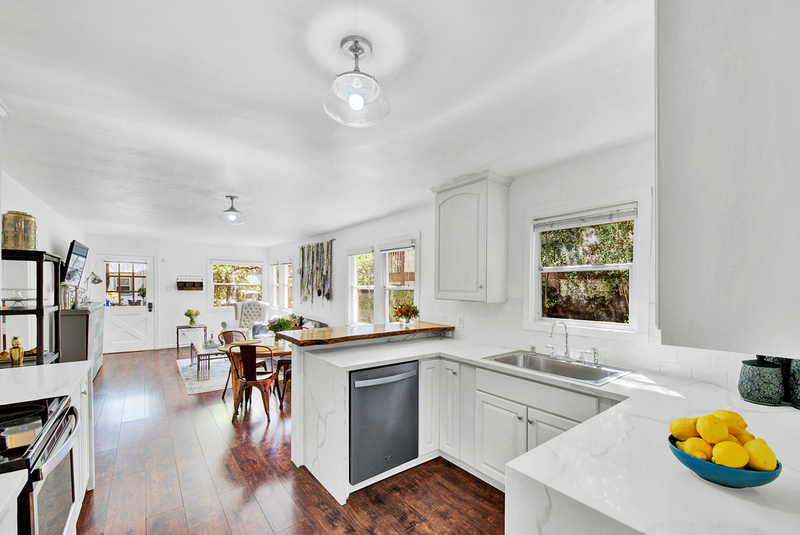 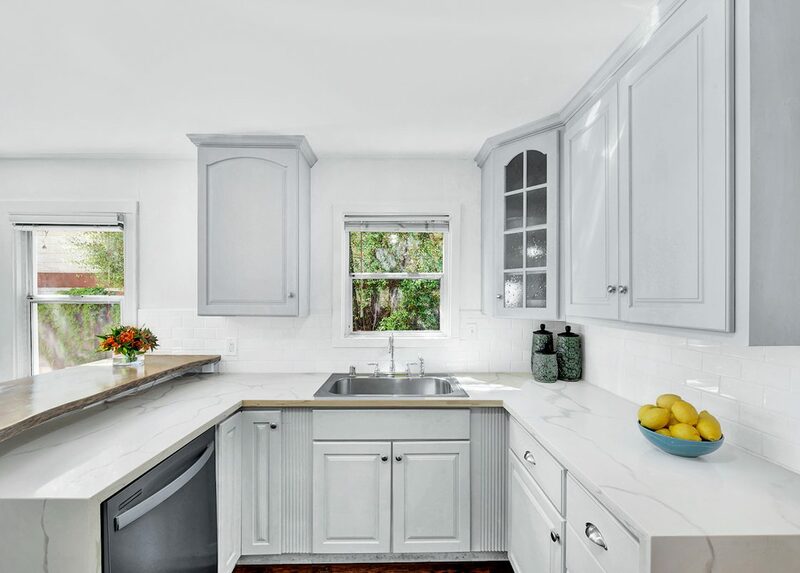 The kitchen has been upgraded with stainless steel appliances and a beautiful raw wood edge countertop. 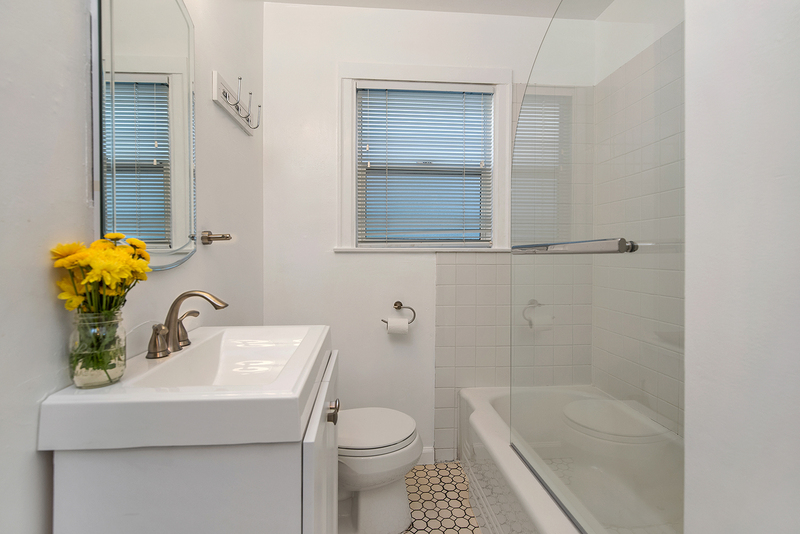 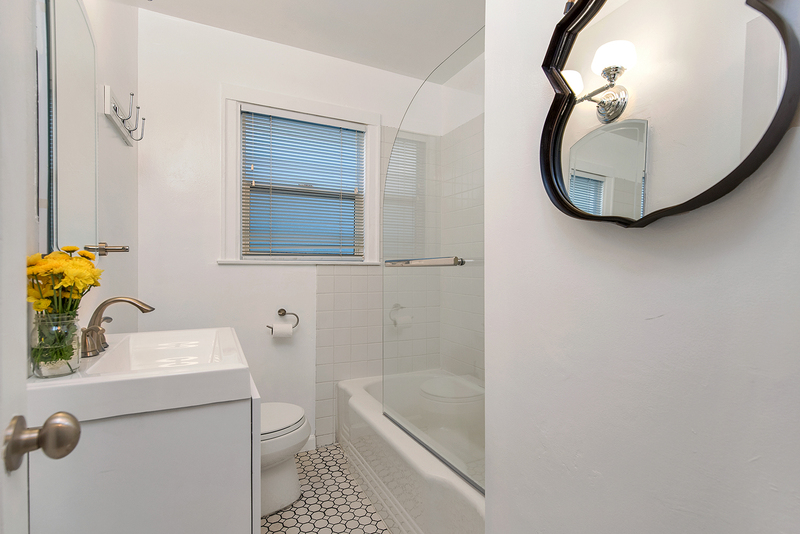 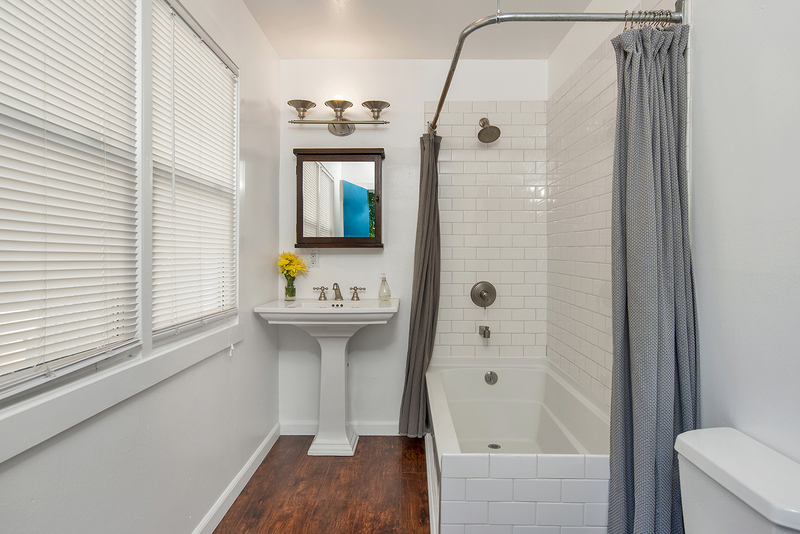 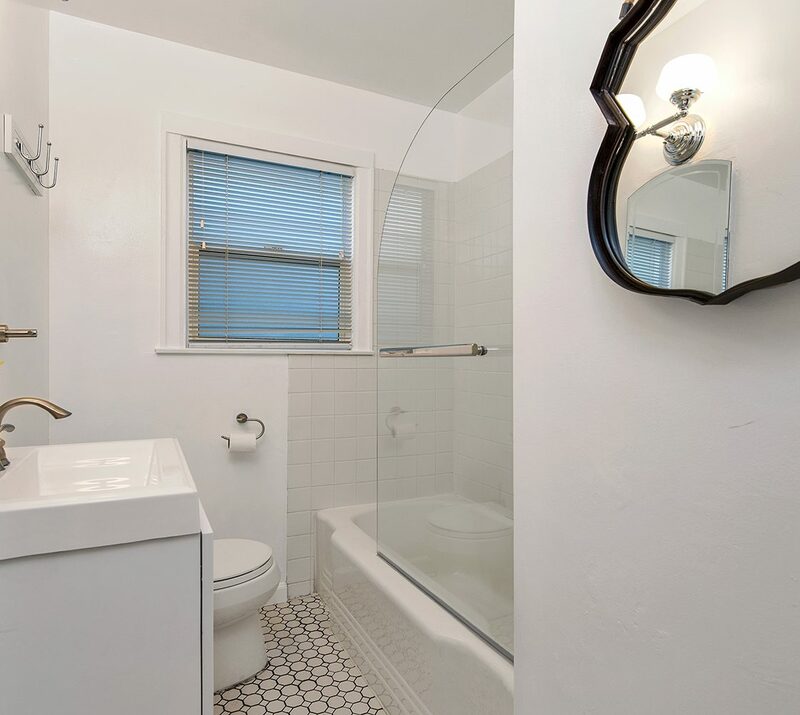 All bathrooms have been nicely updated with designer finishes. 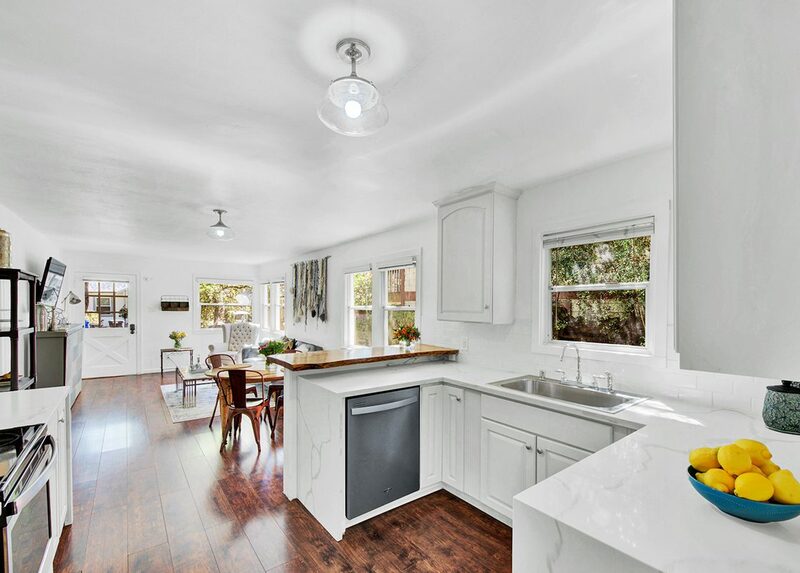 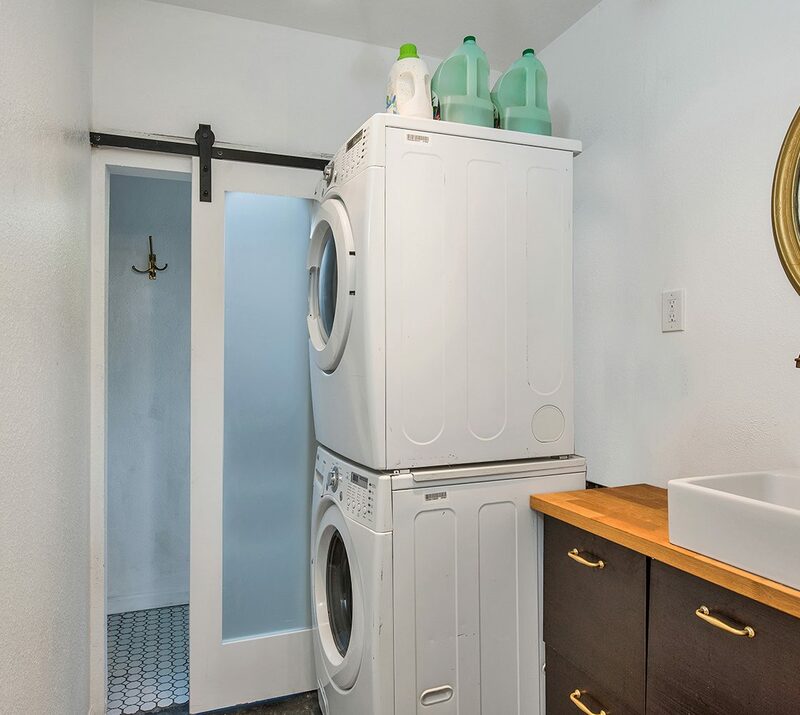 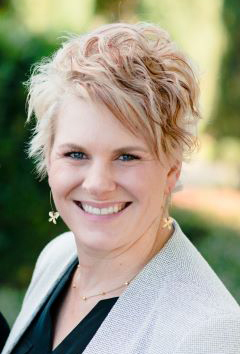 An extensively renovated detached garage features built-in cabinets, a half bath, washer & dryer and could easily be used as a home office or workout/bonus area. 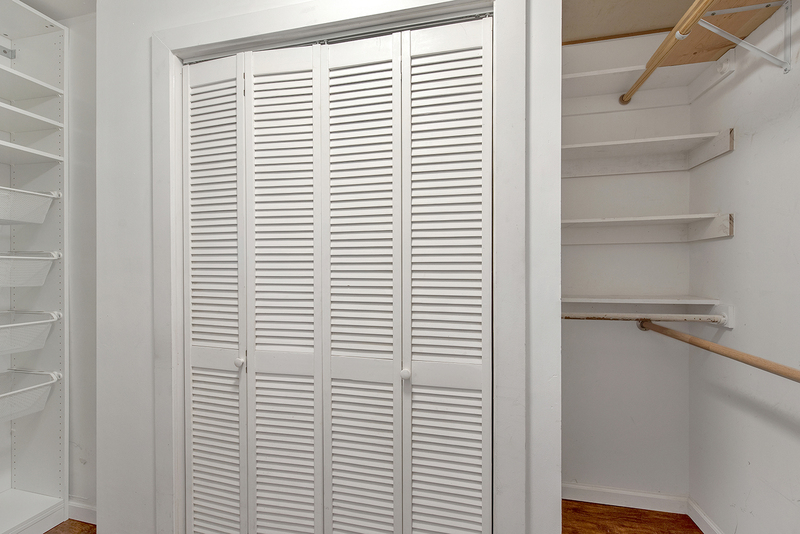 Additional ample storage in house and garage attics. 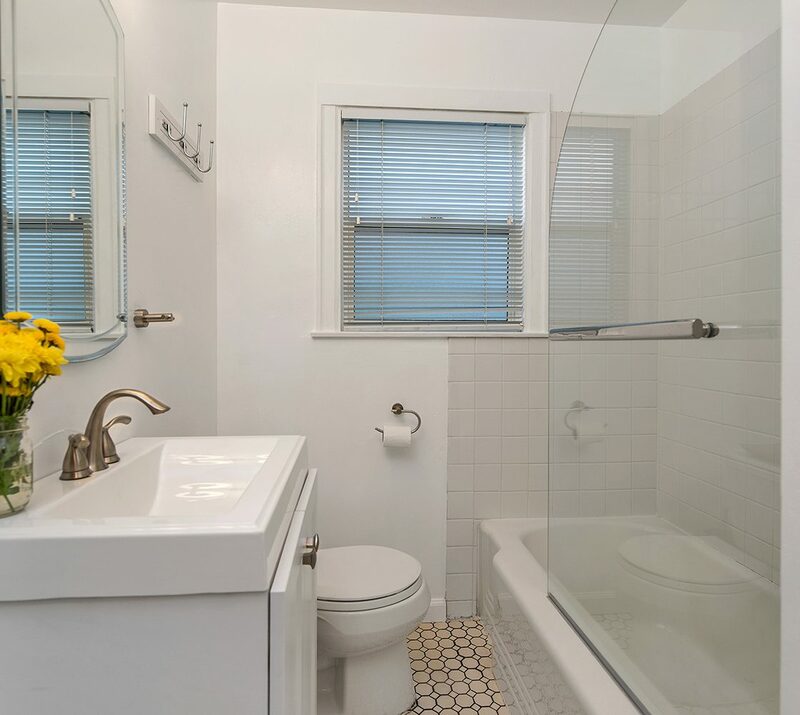 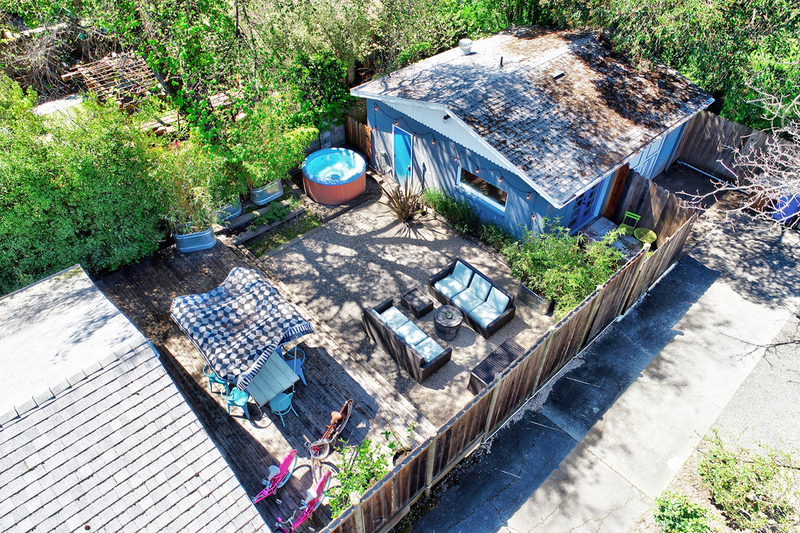 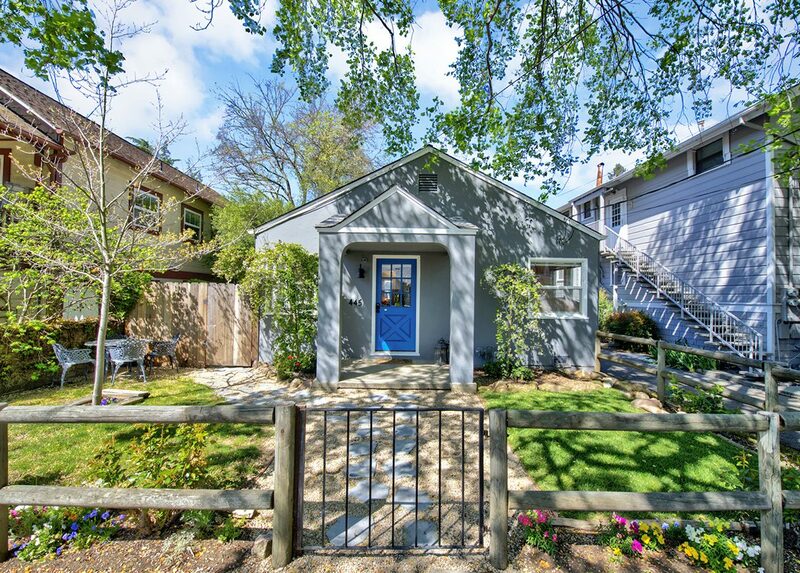 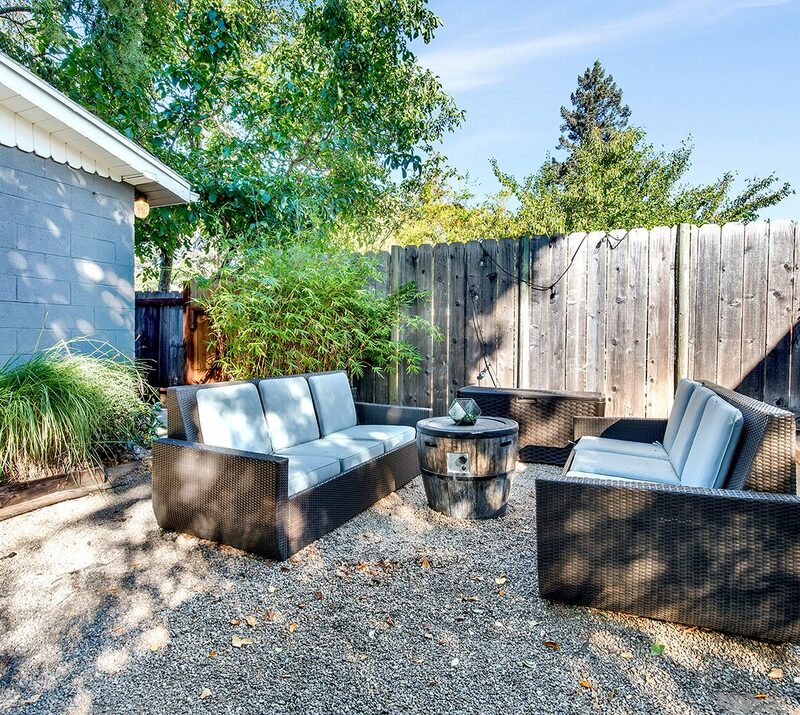 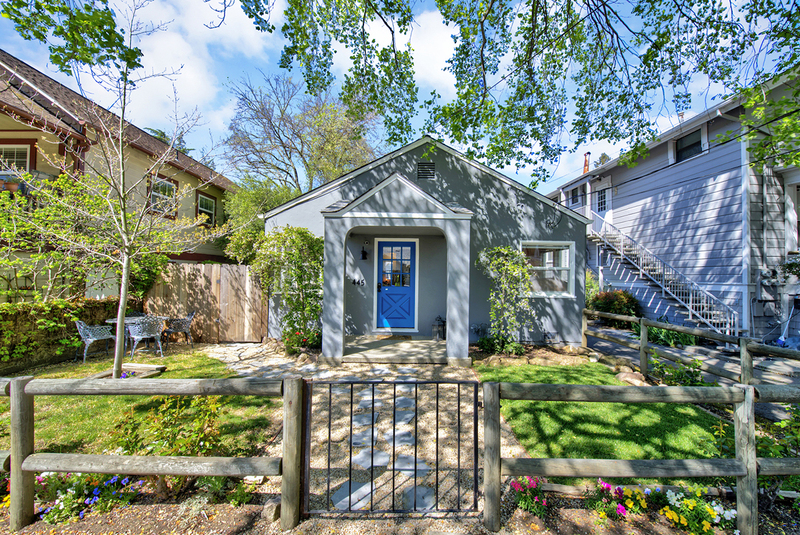 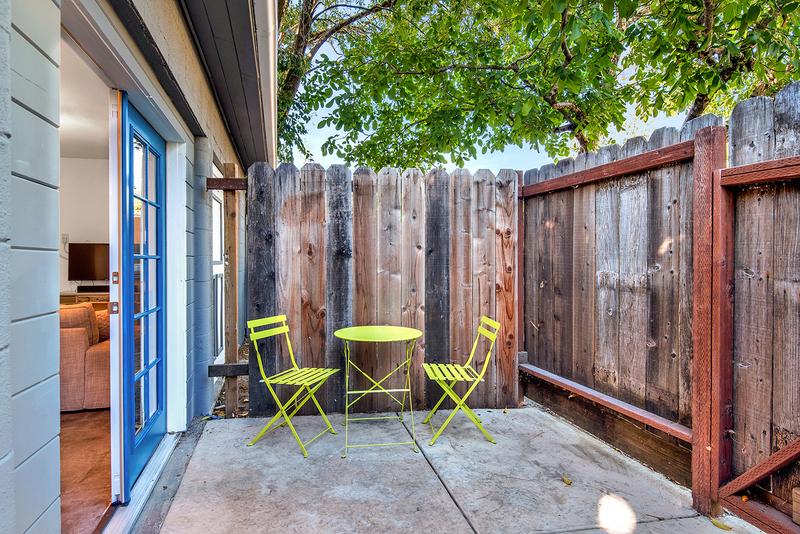 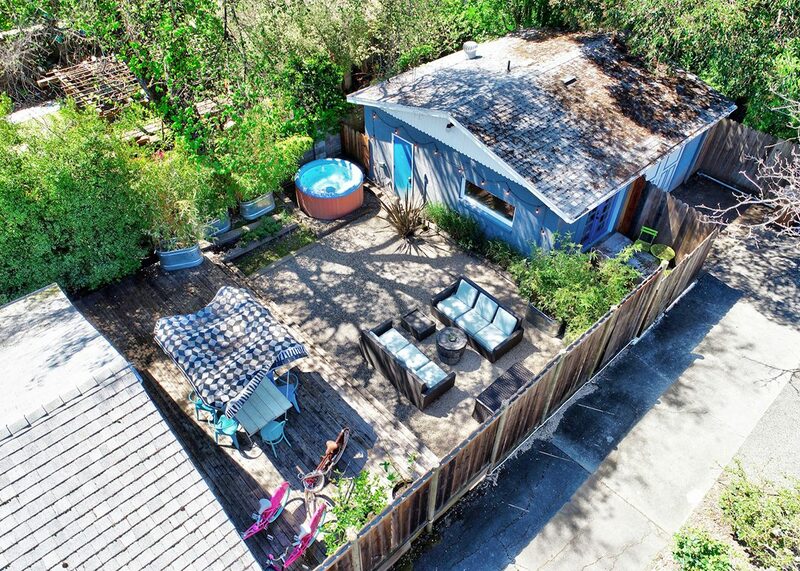 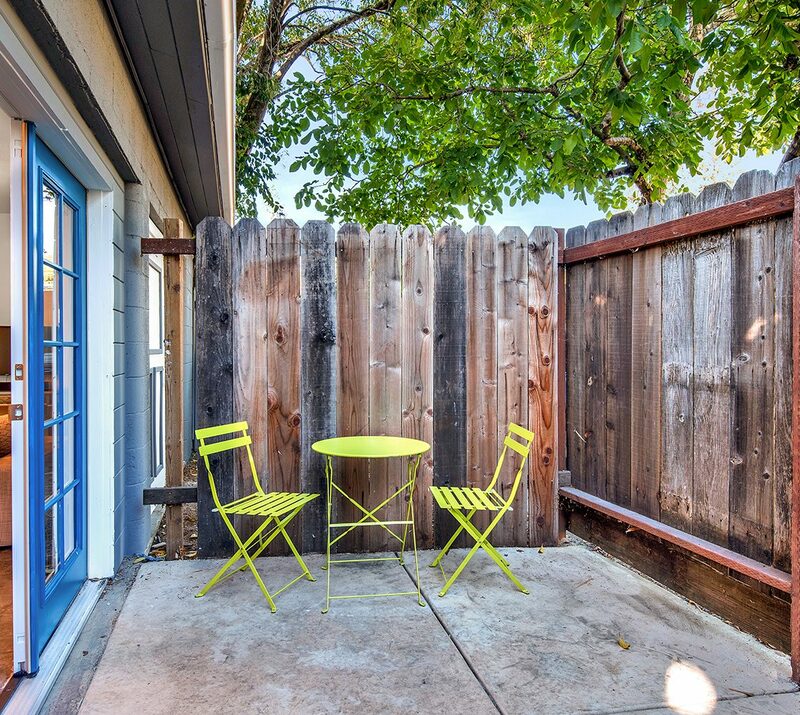 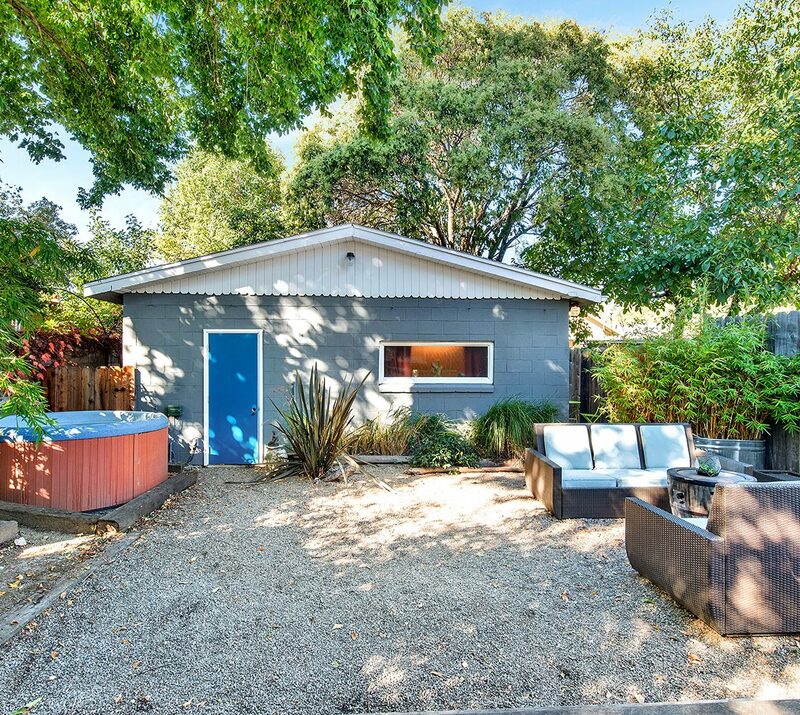 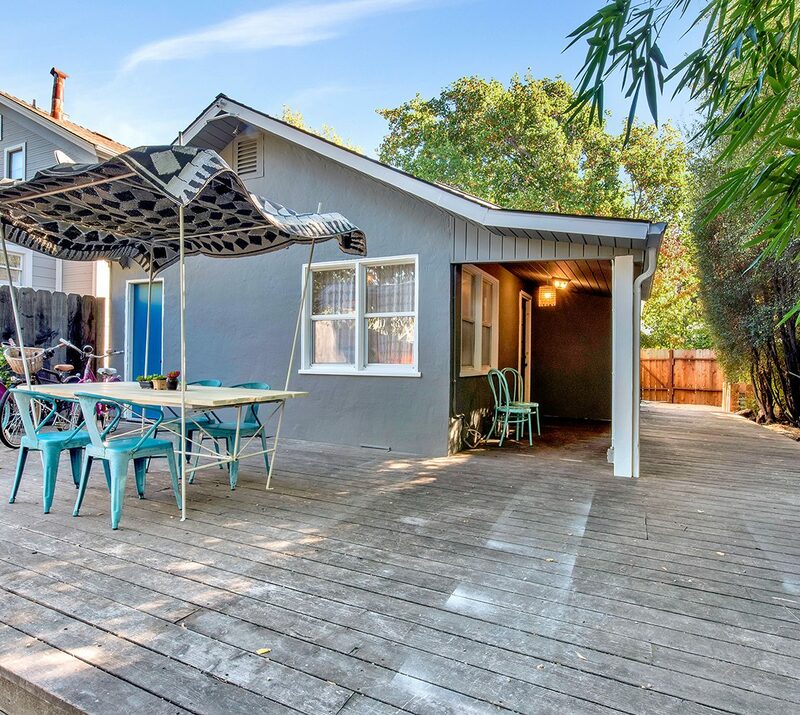 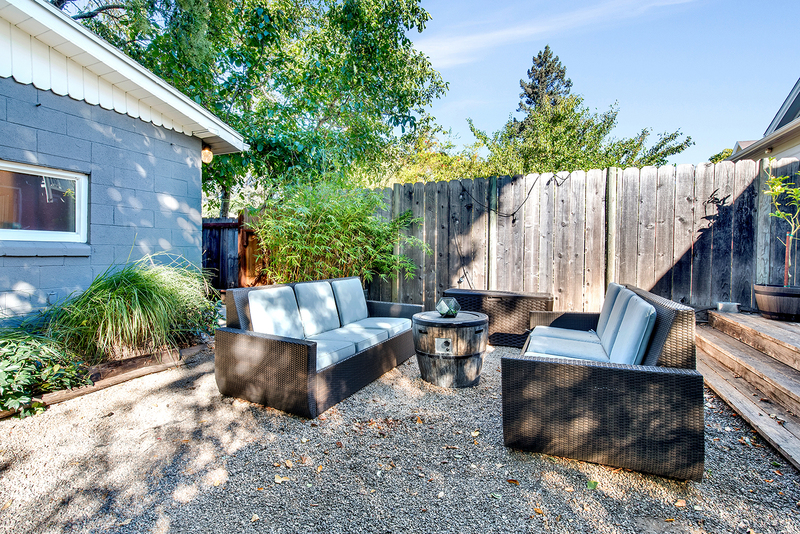 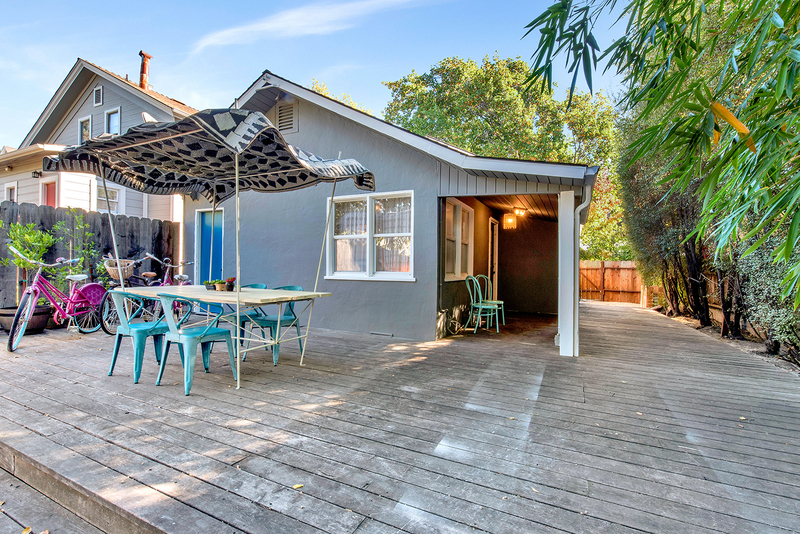 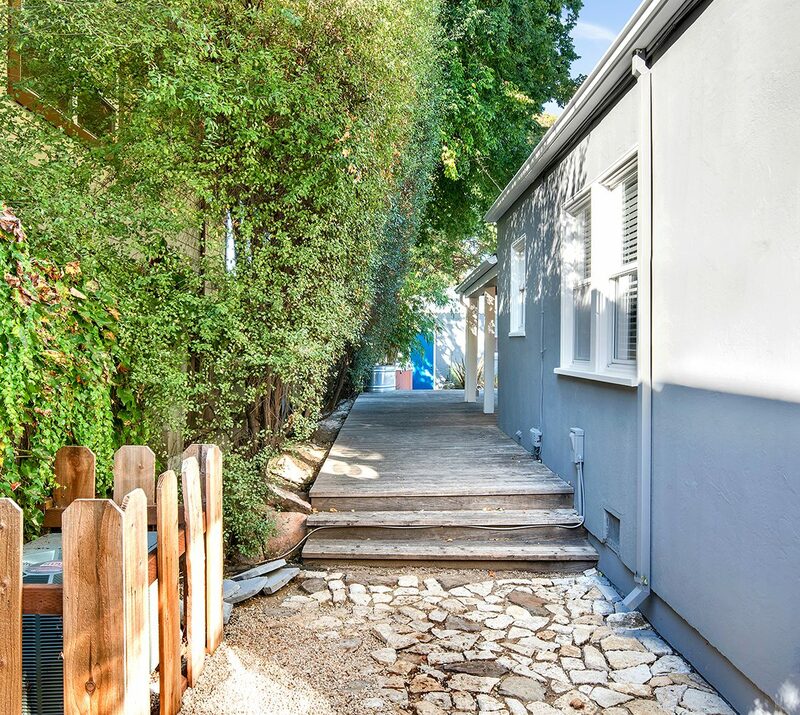 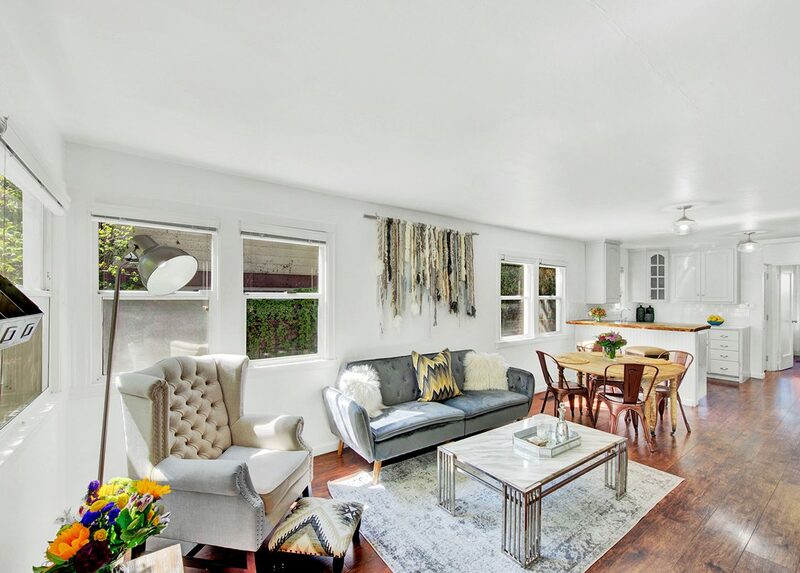 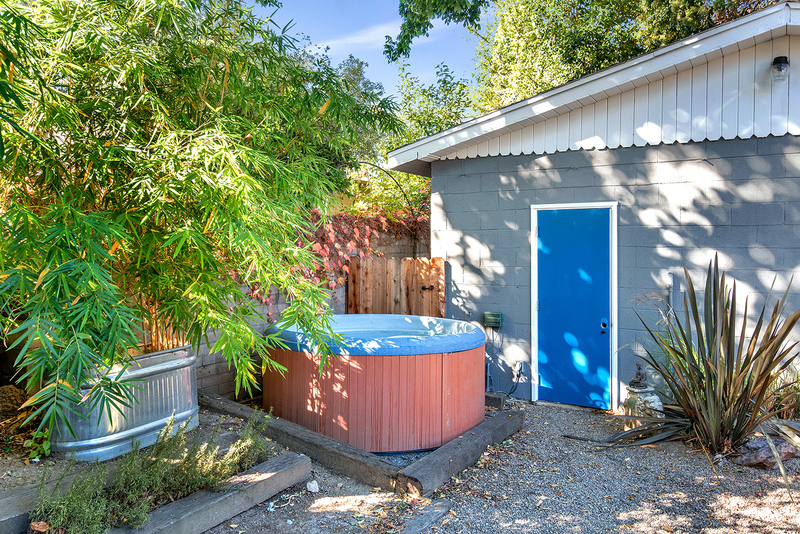 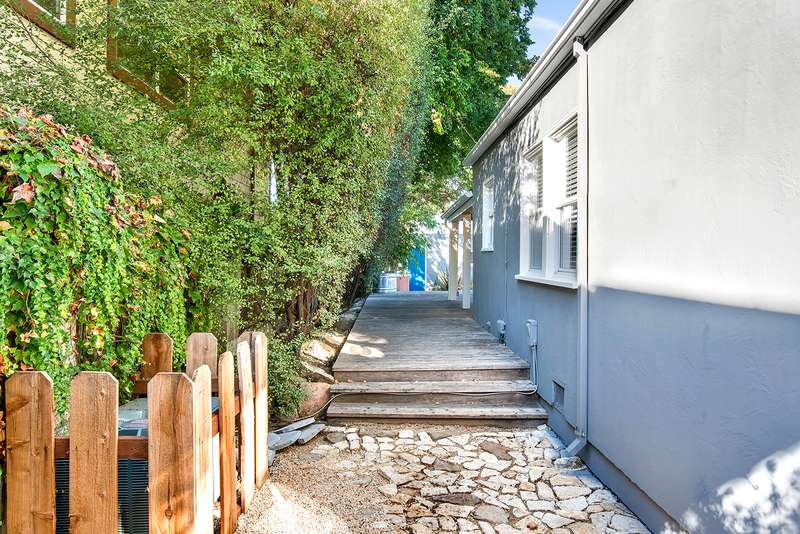 The very private rear yard with a large wood deck and hot tub, makes this darling old town home the complete package.